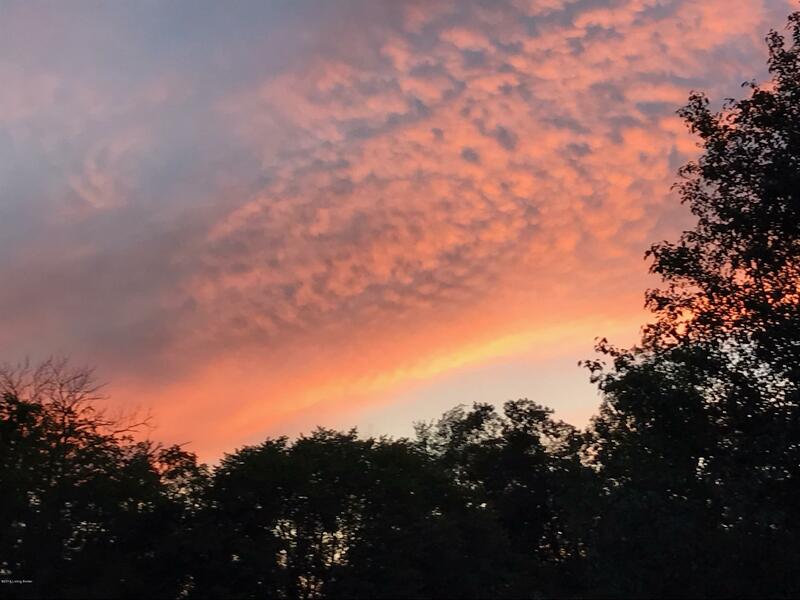 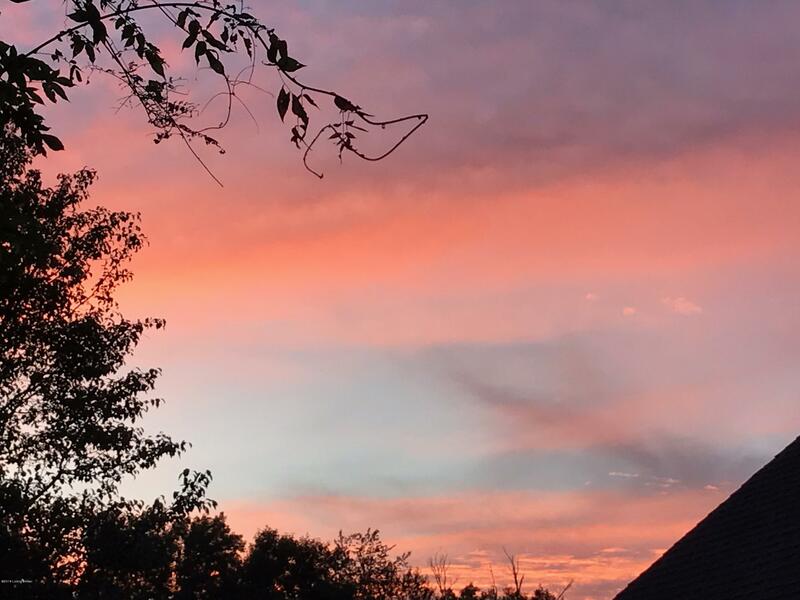 Spectacular views and stunning sunsets. 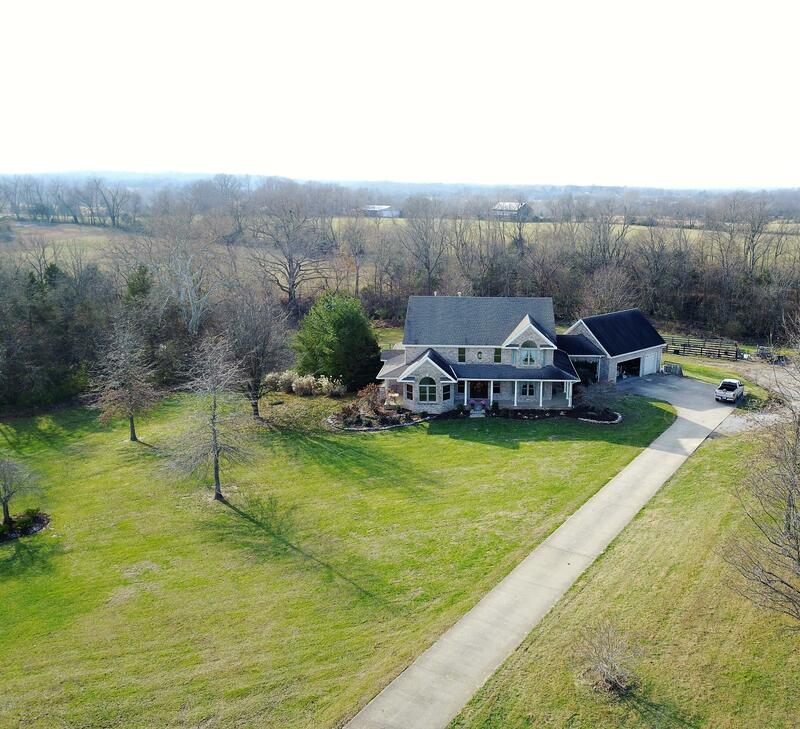 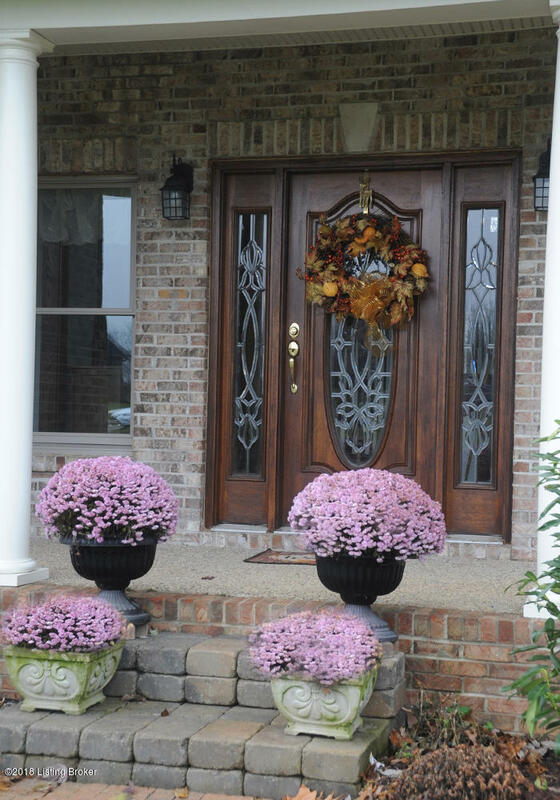 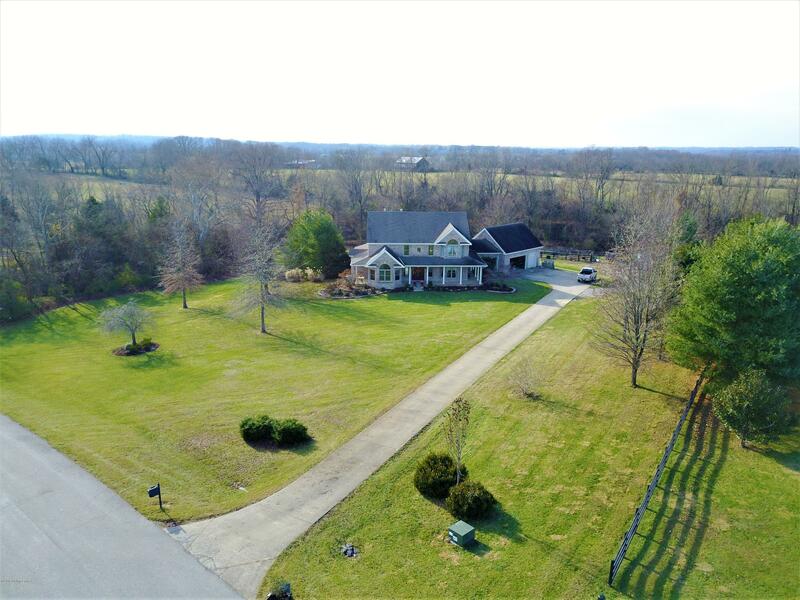 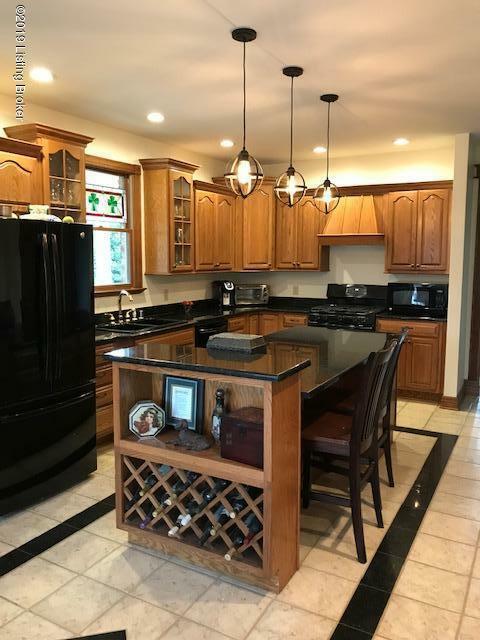 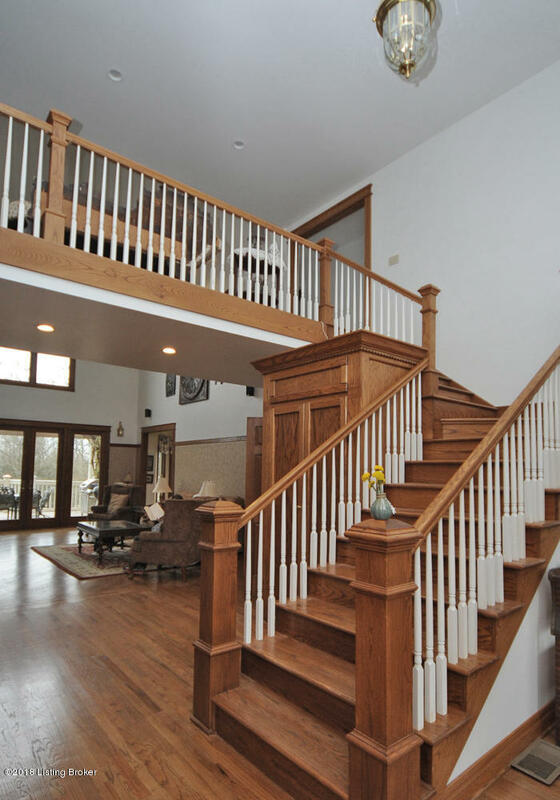 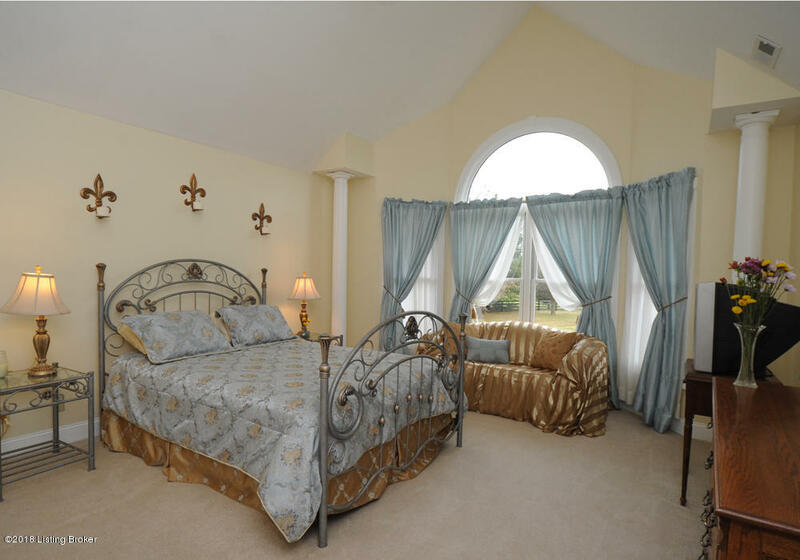 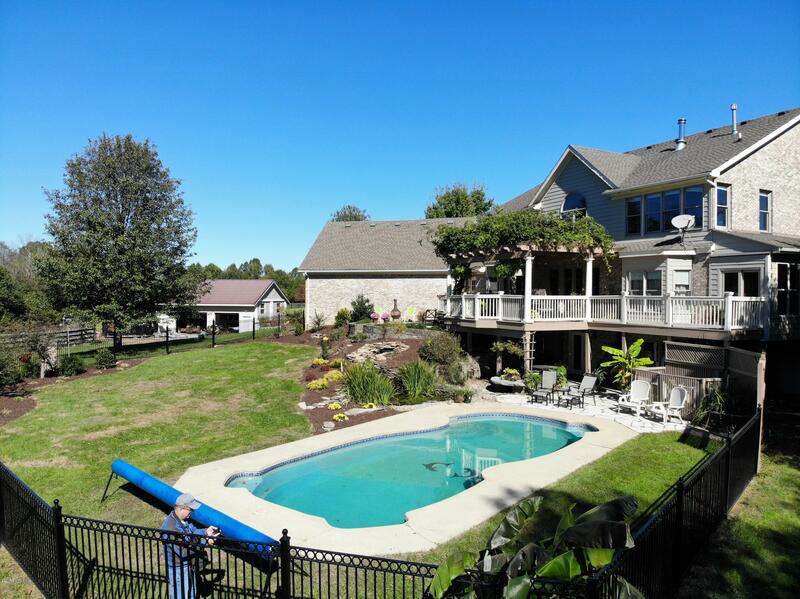 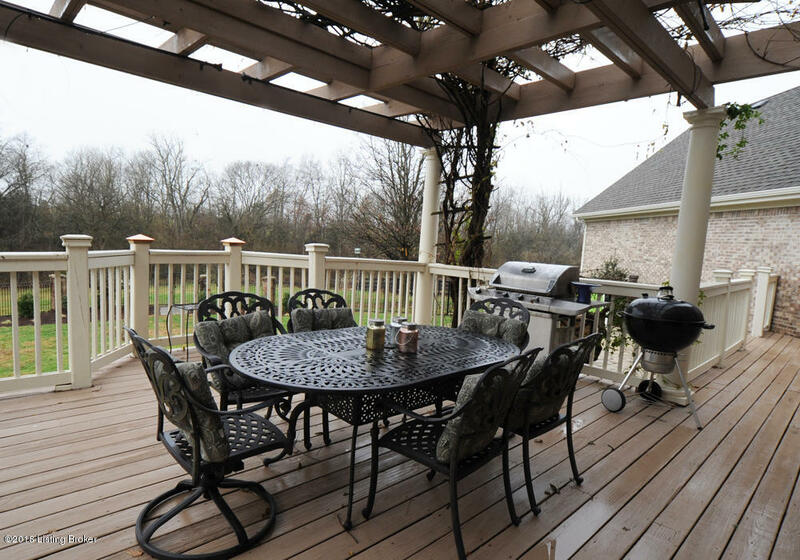 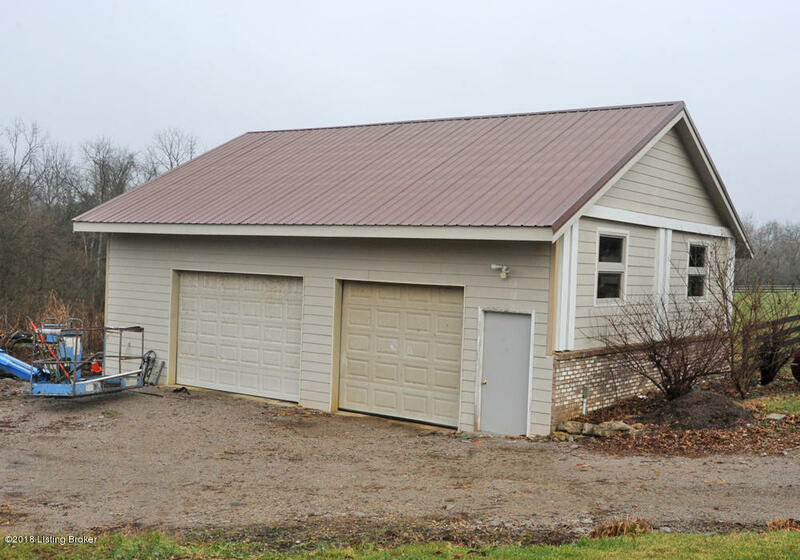 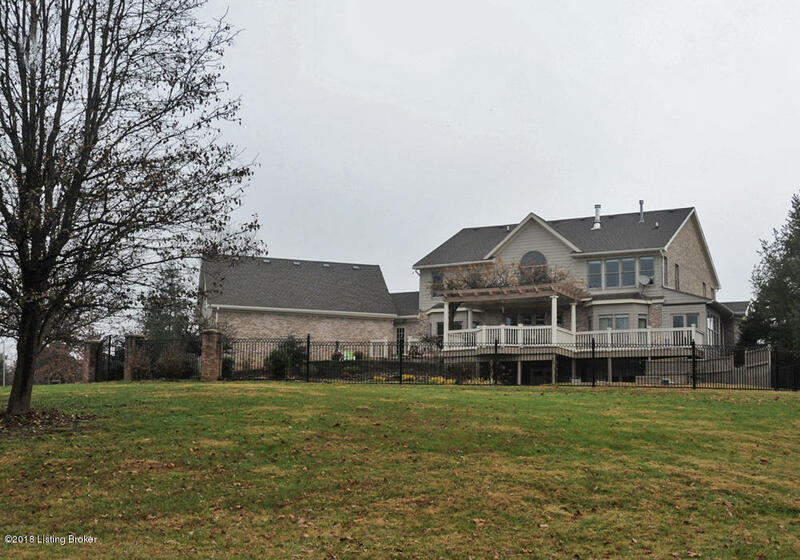 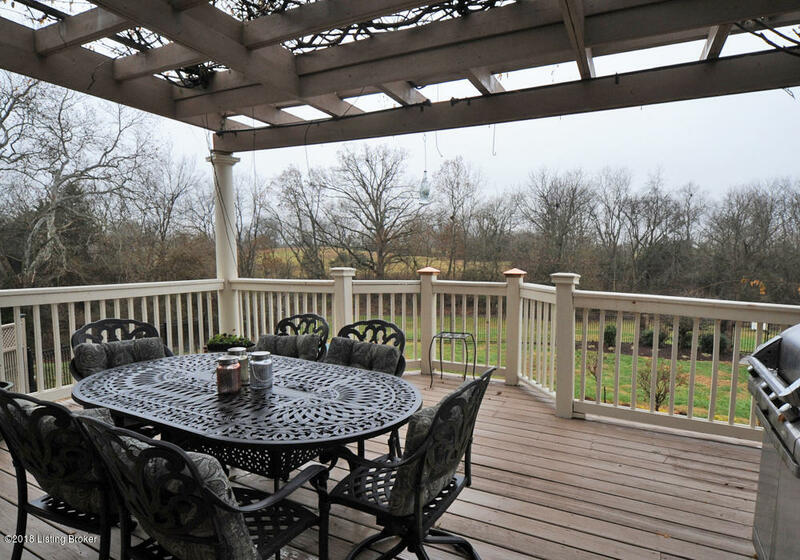 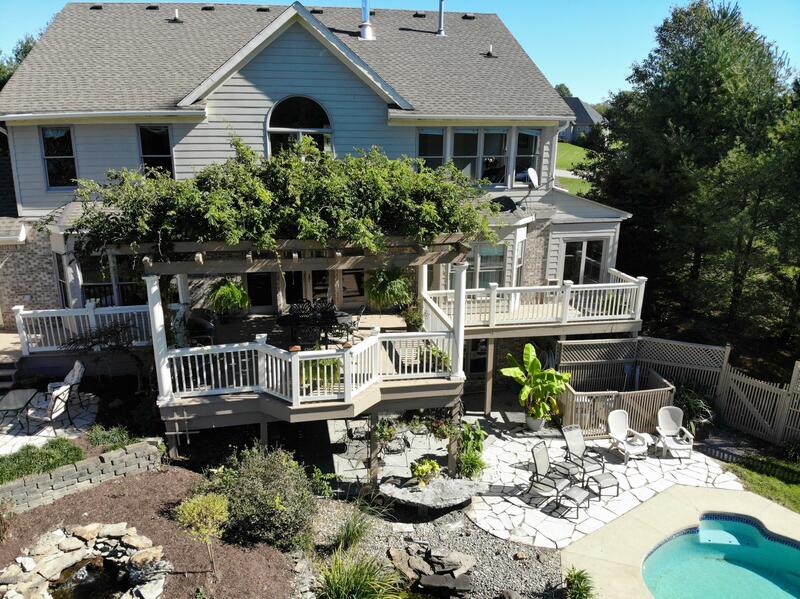 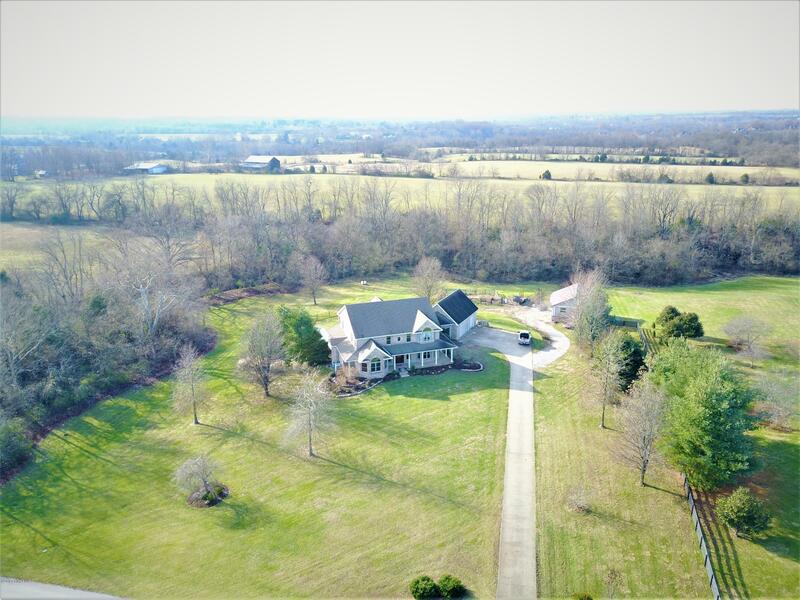 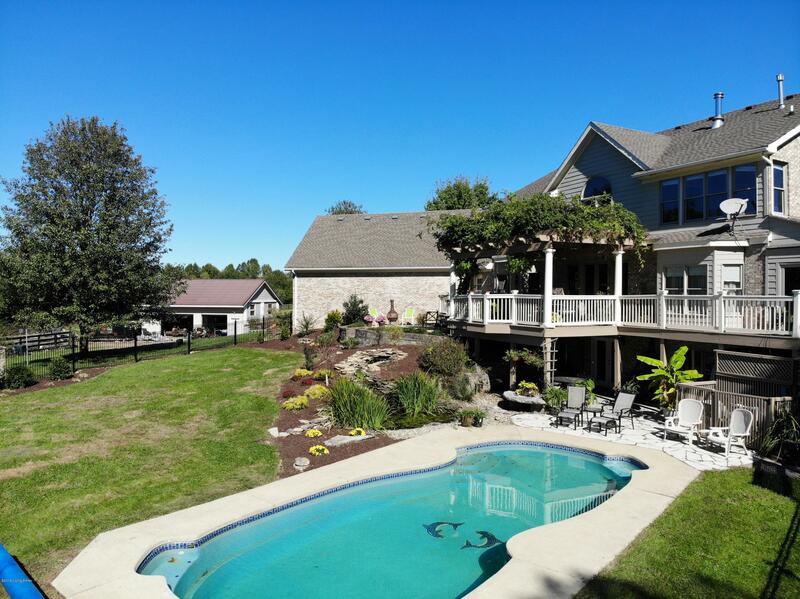 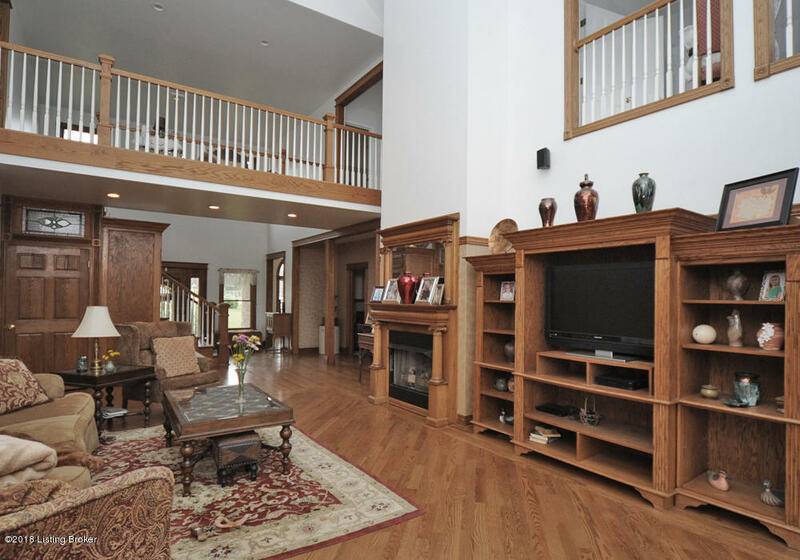 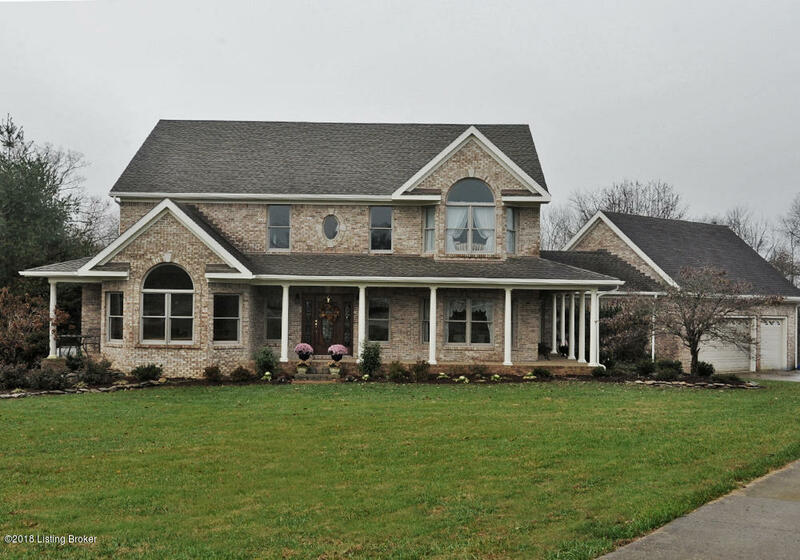 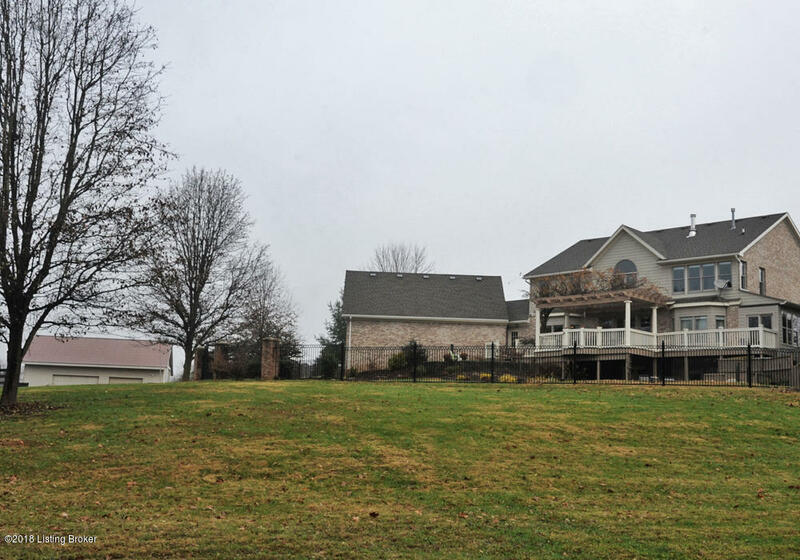 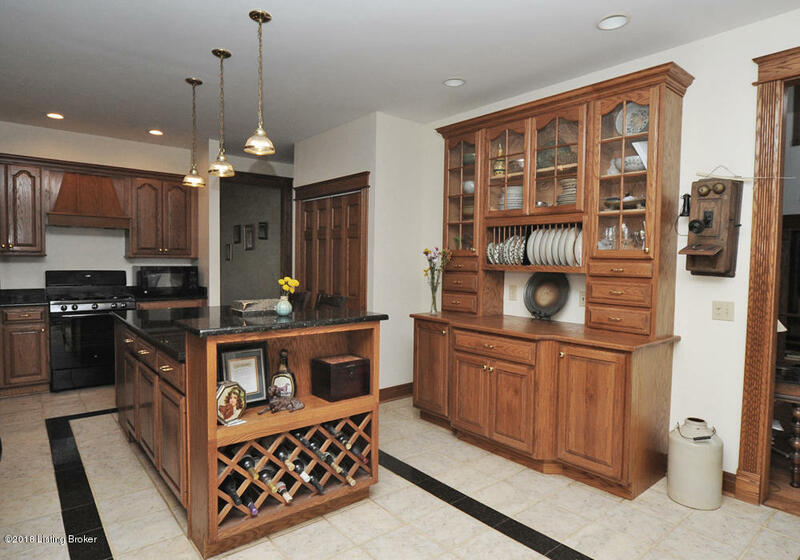 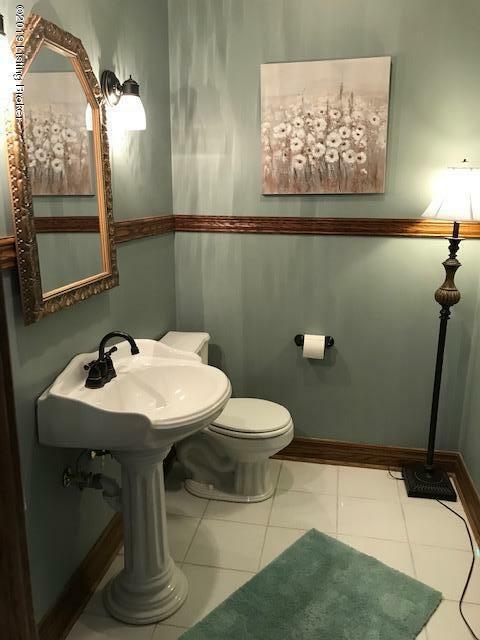 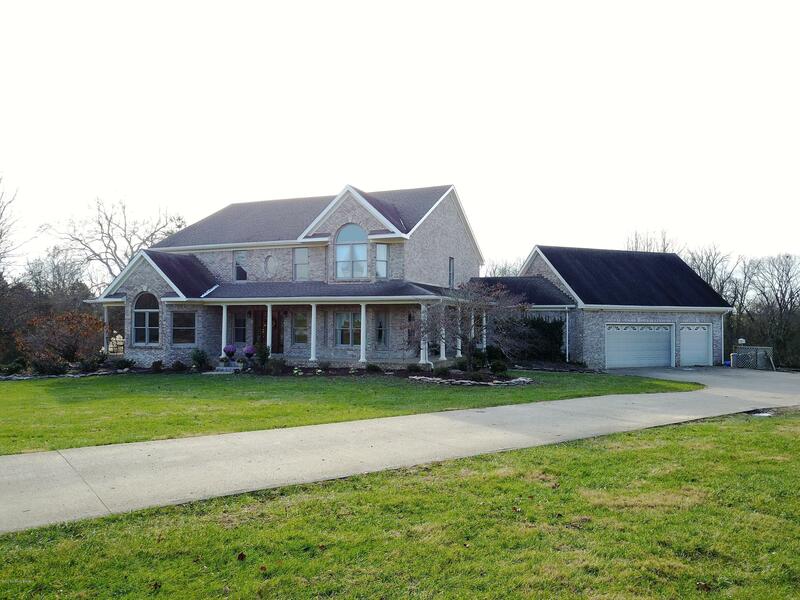 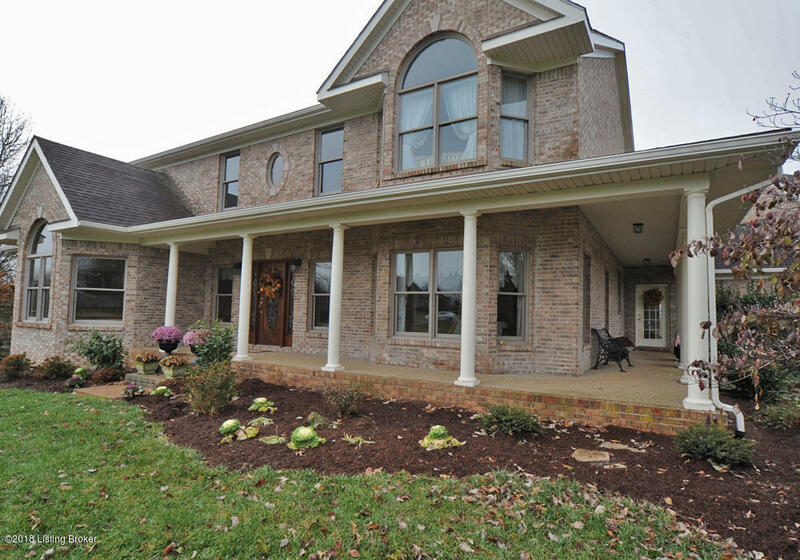 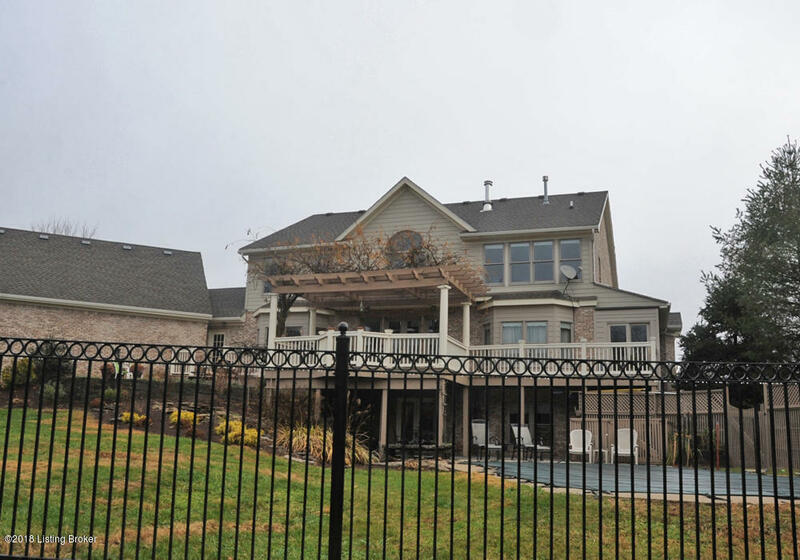 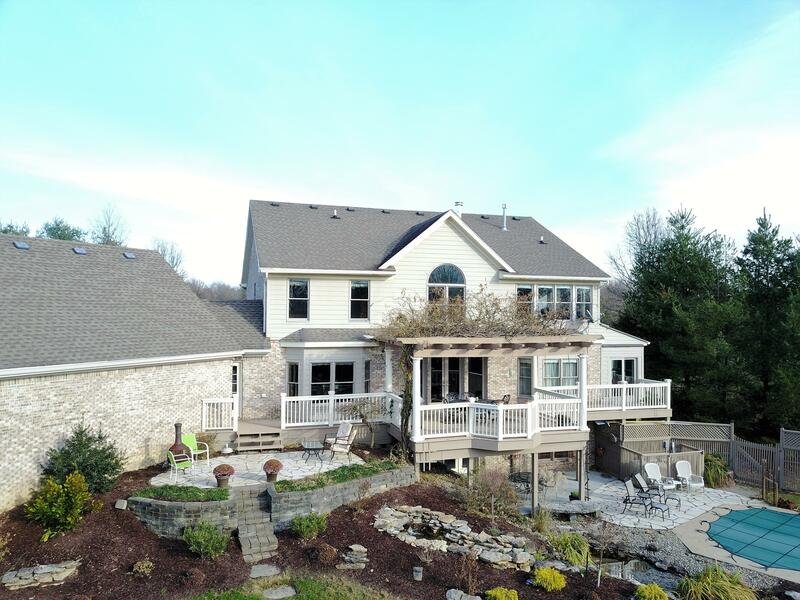 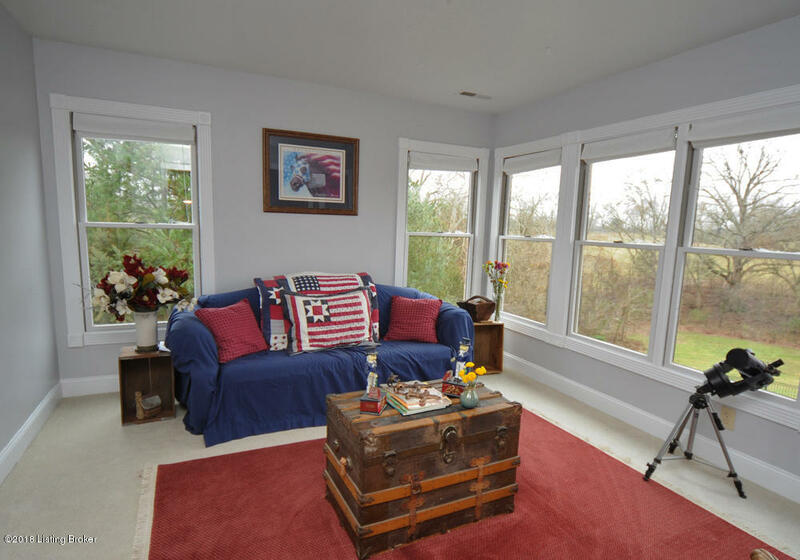 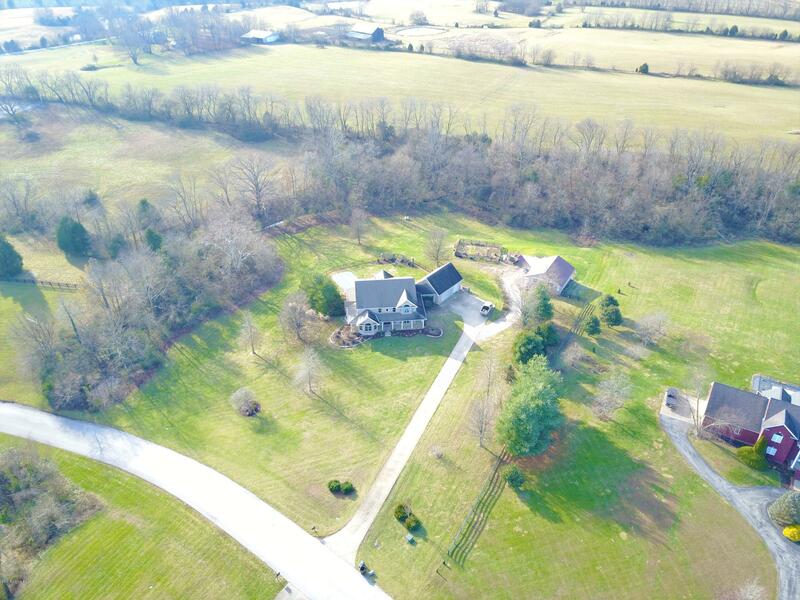 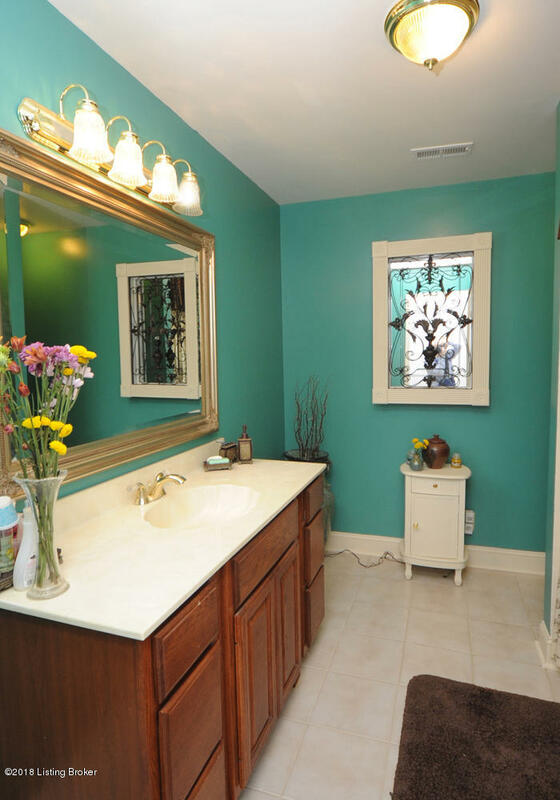 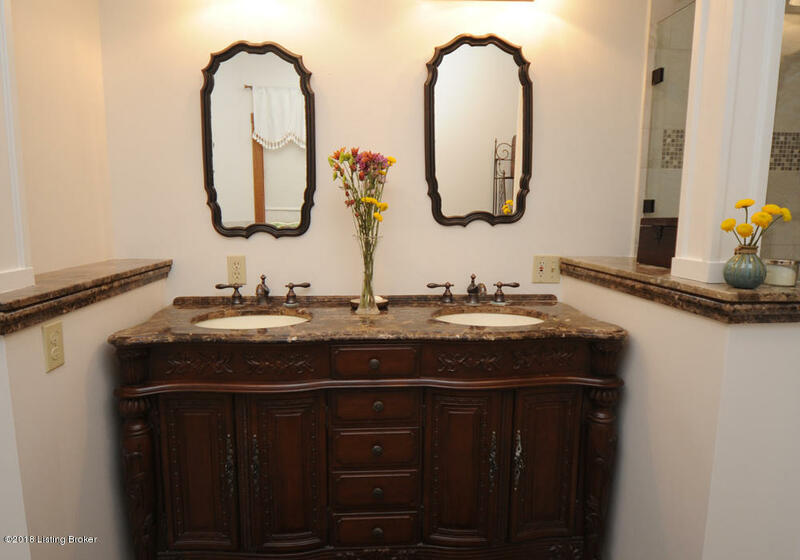 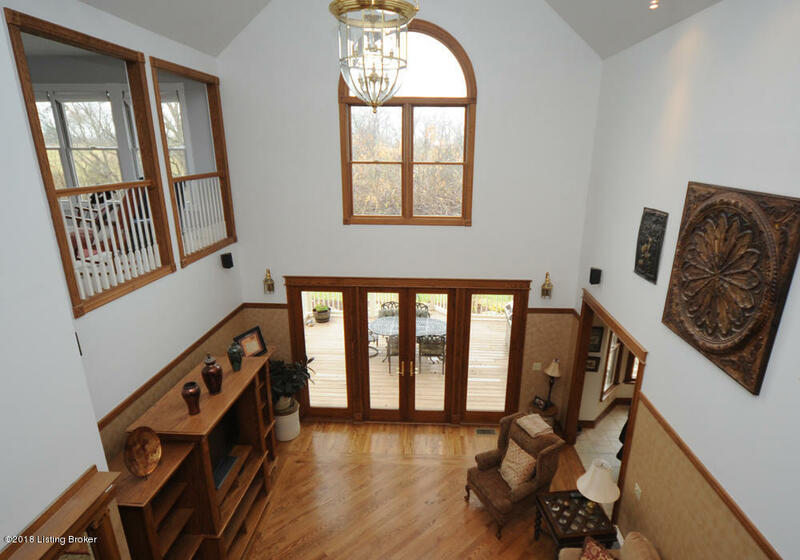 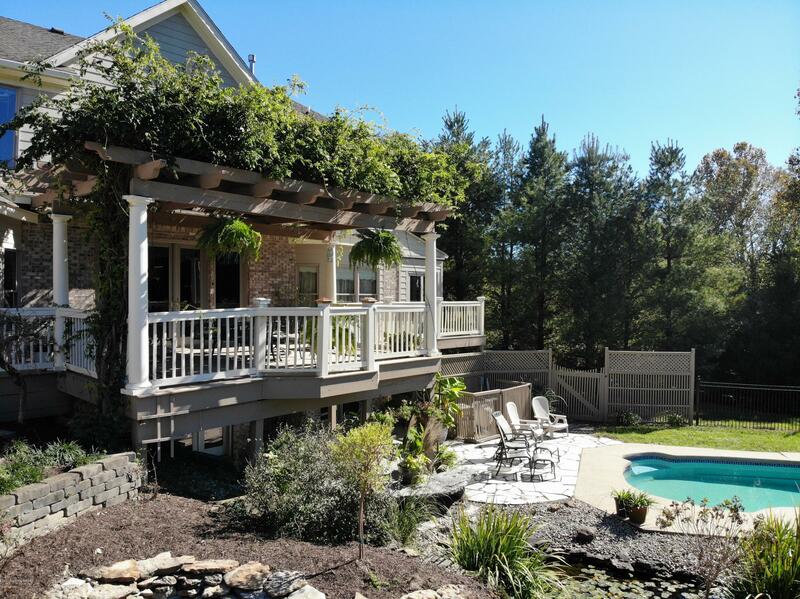 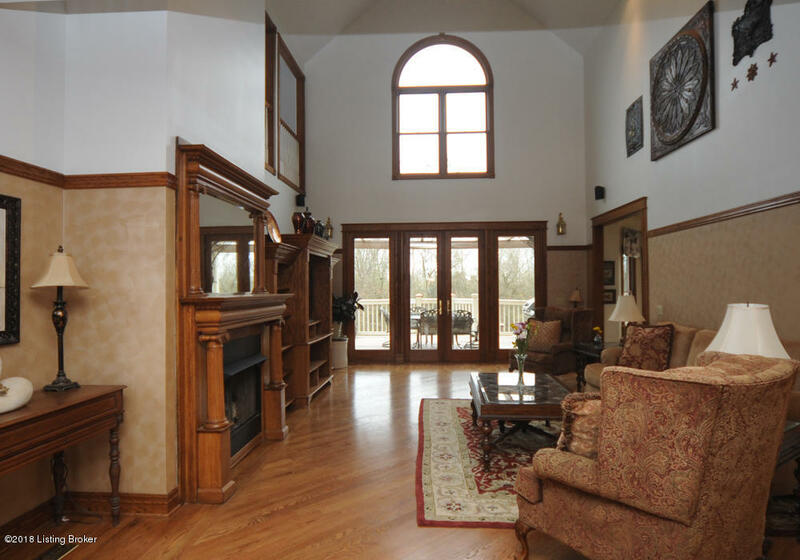 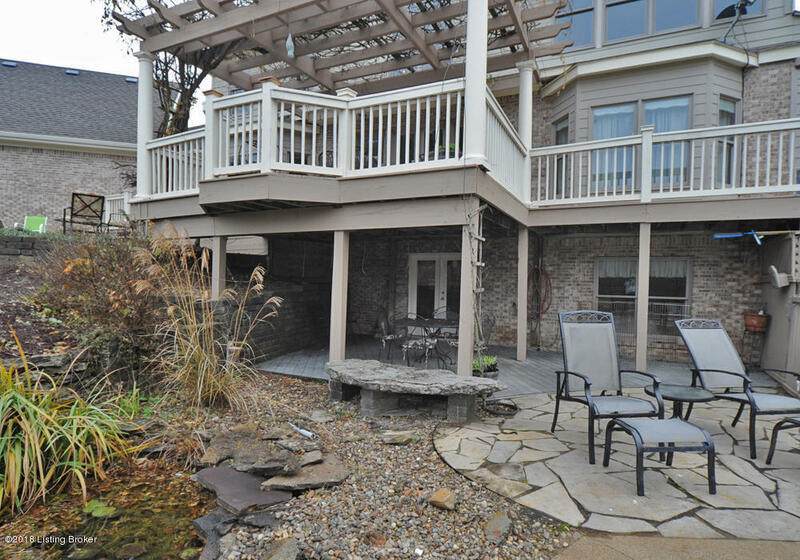 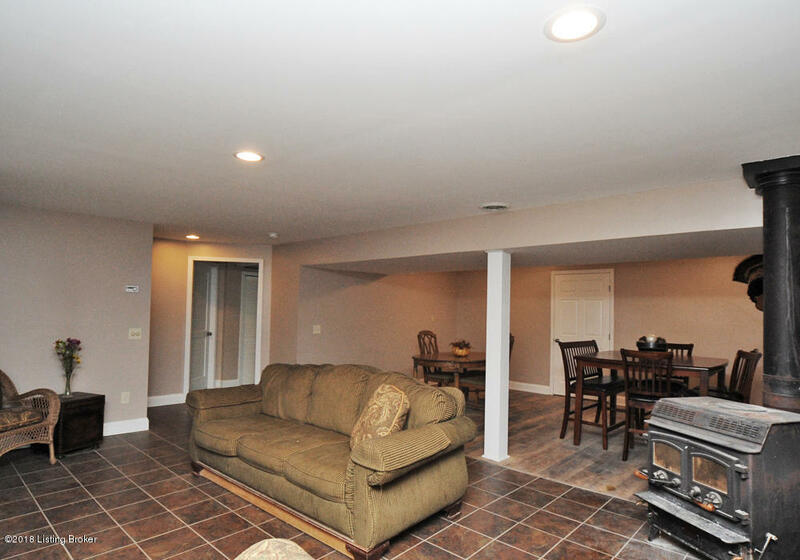 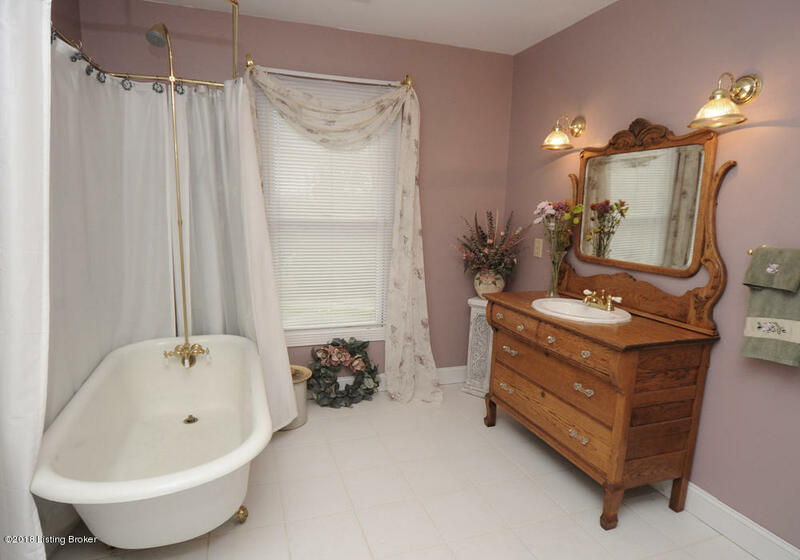 This Custom built home sits on 5 acres just inside the Shelby Co line in Aikenshire Estates. 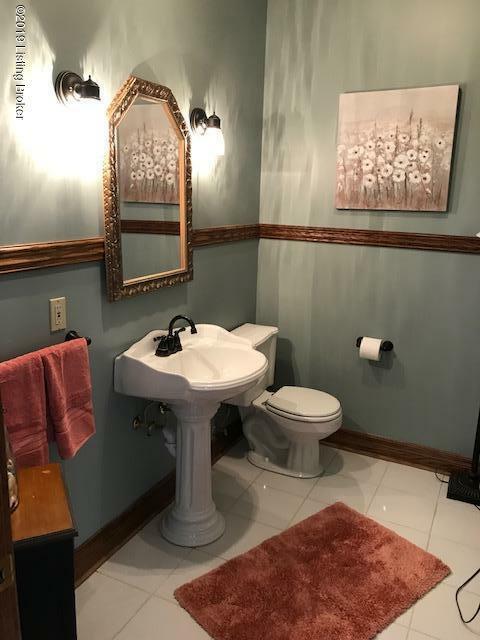 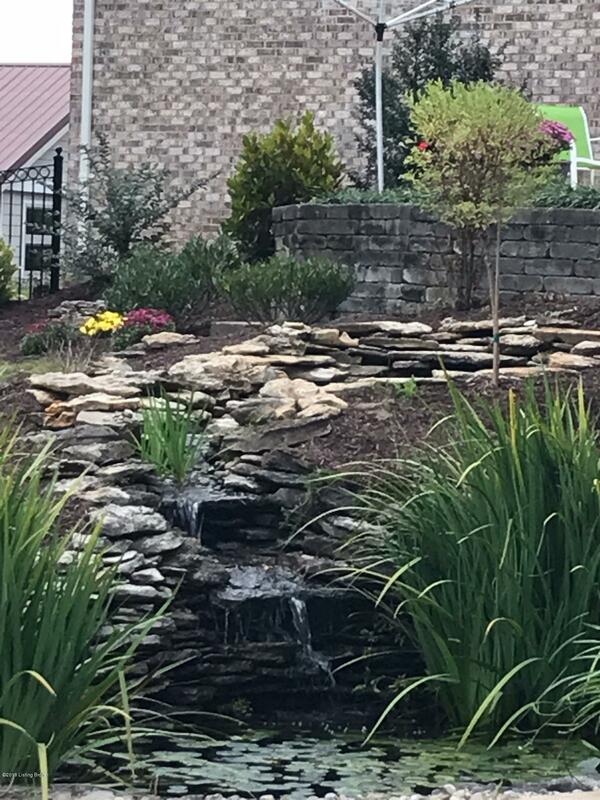 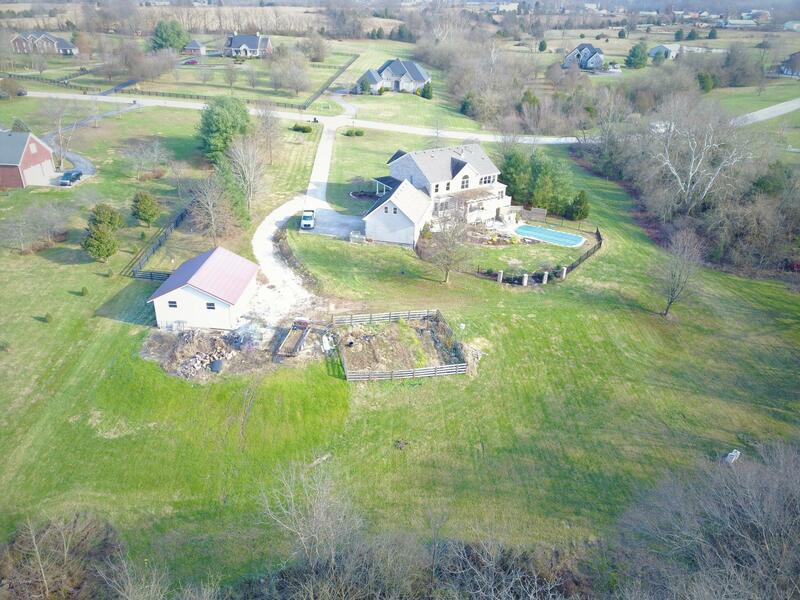 Private lot with approx. 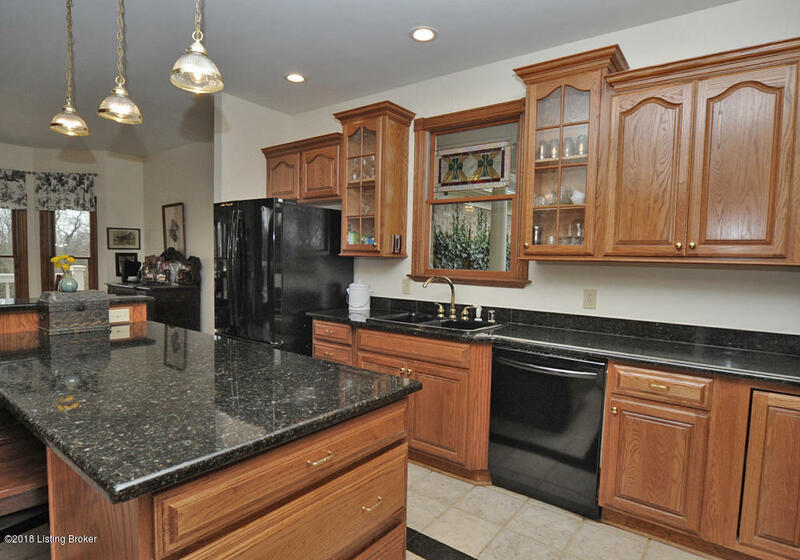 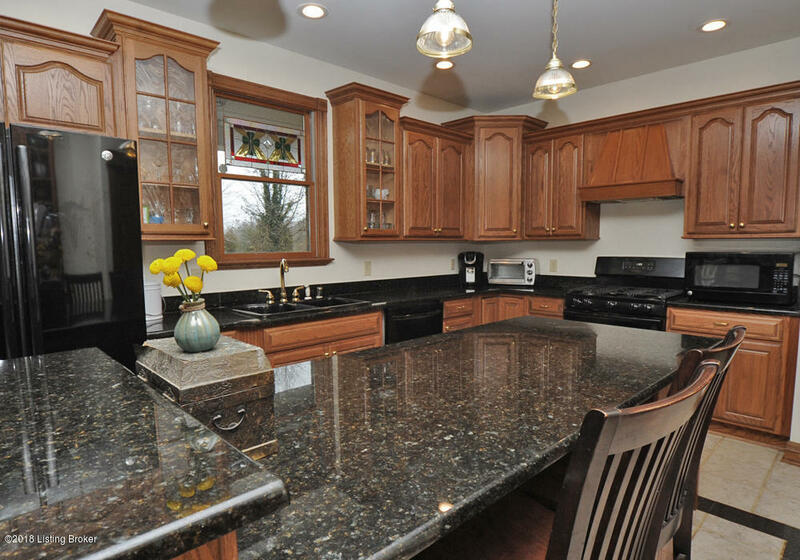 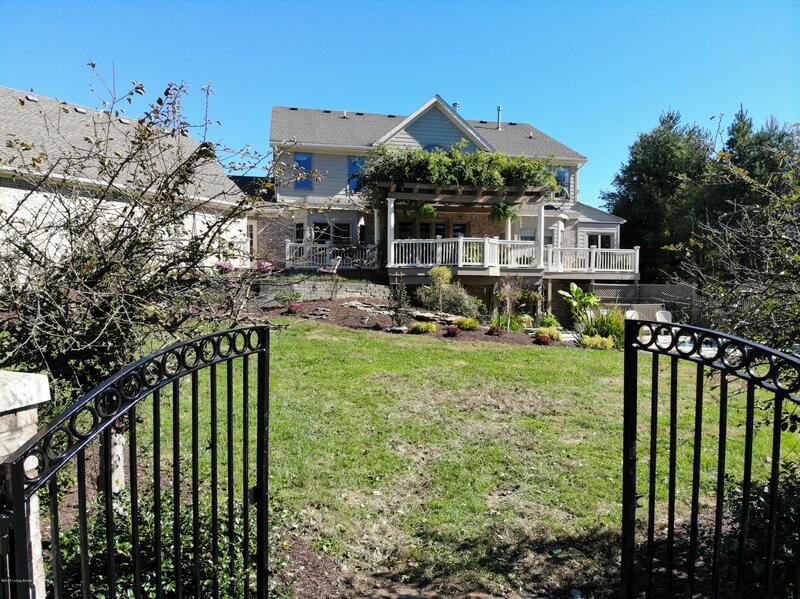 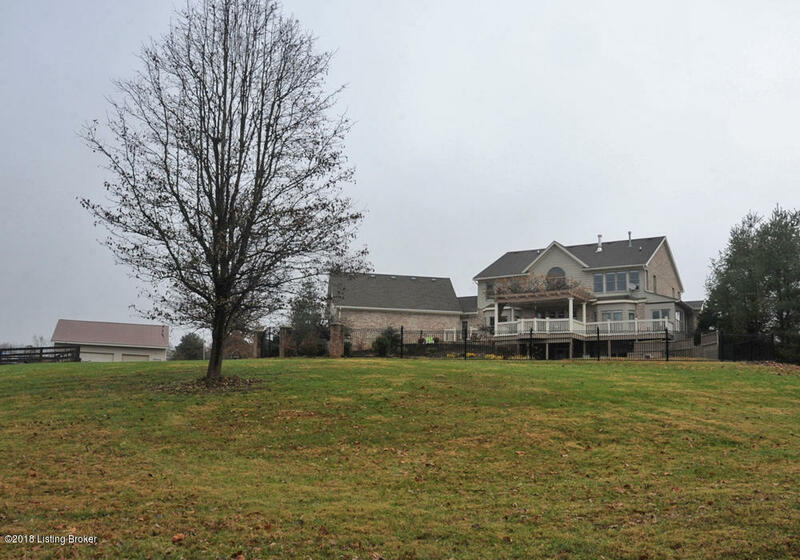 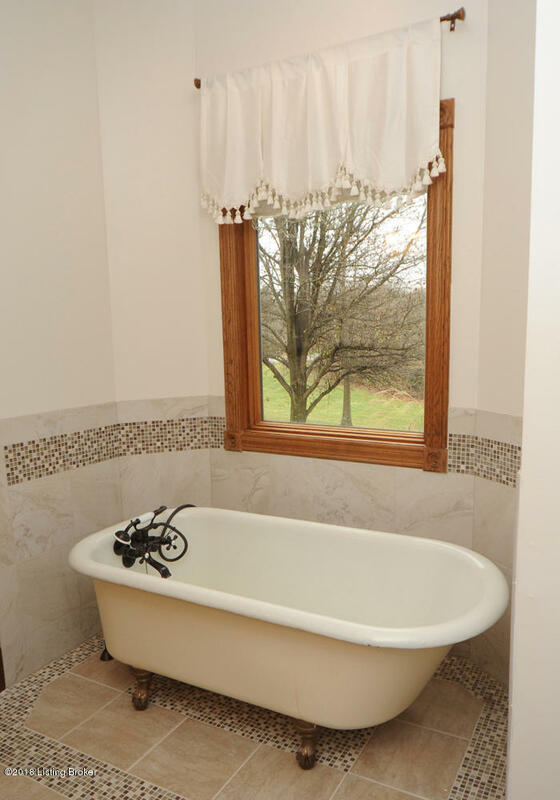 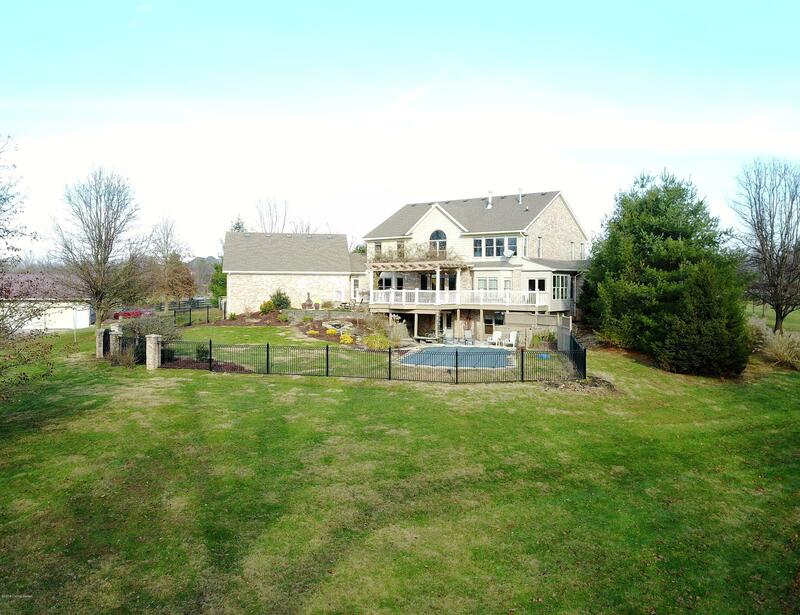 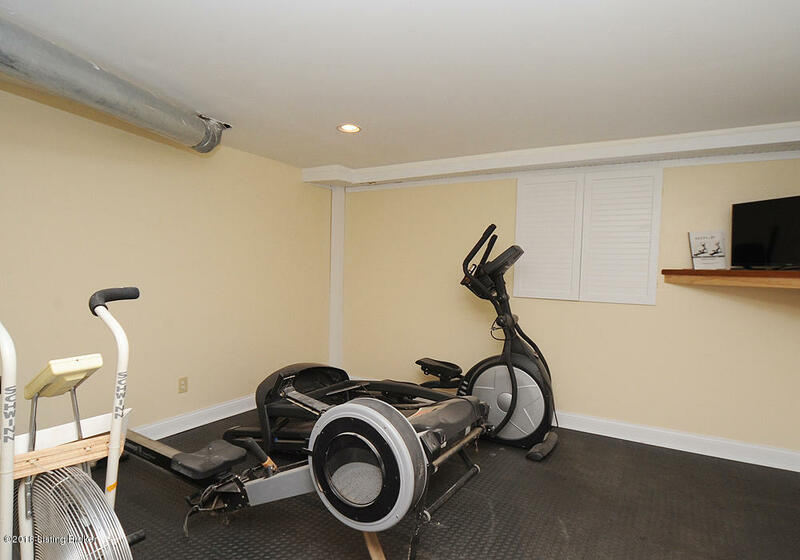 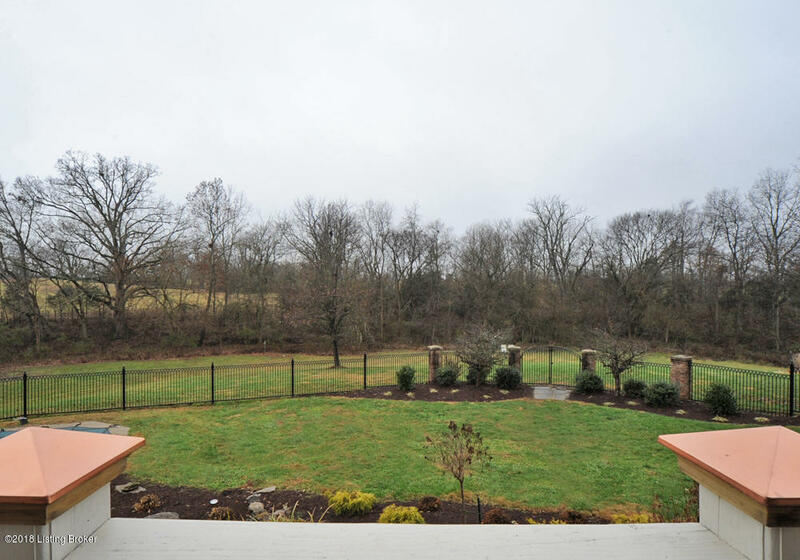 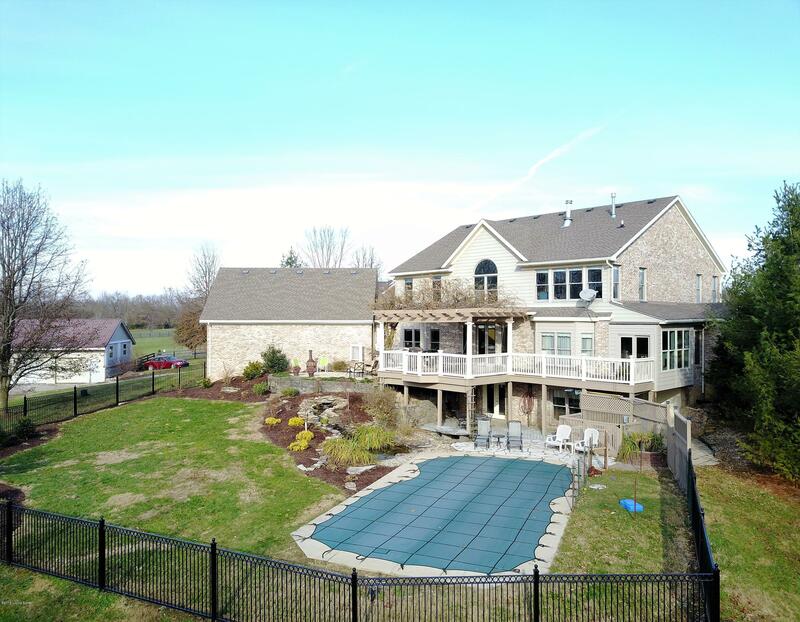 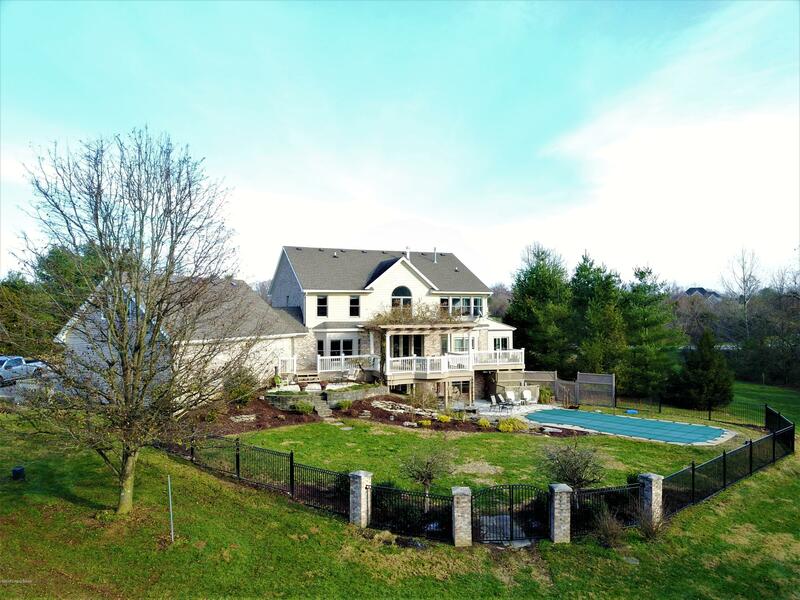 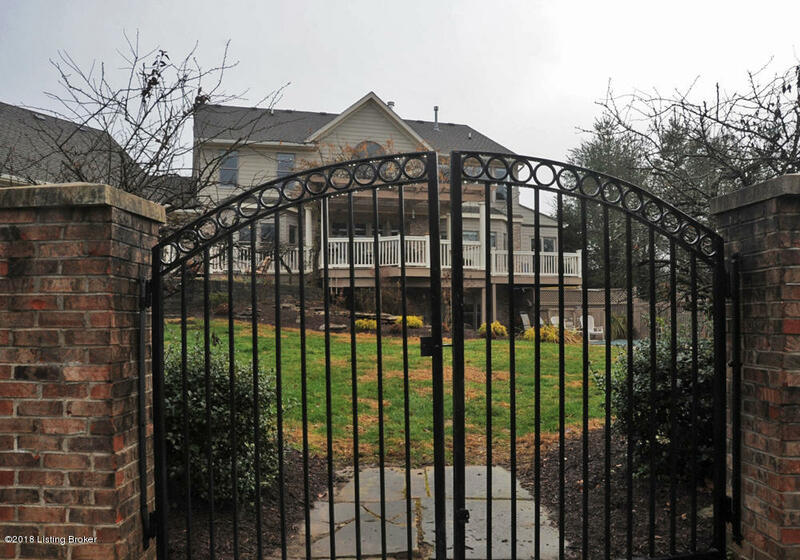 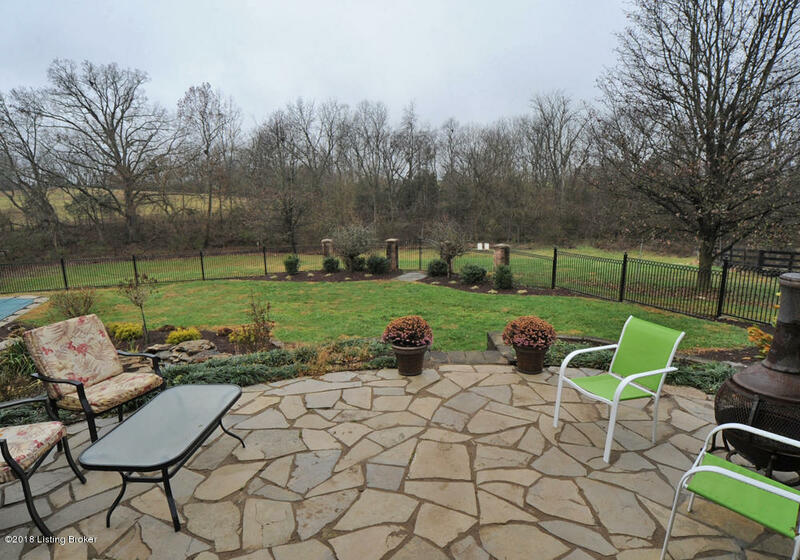 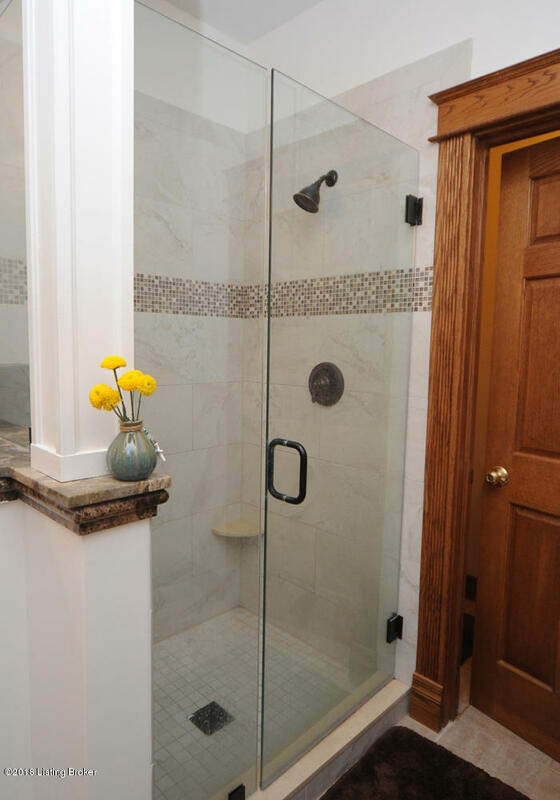 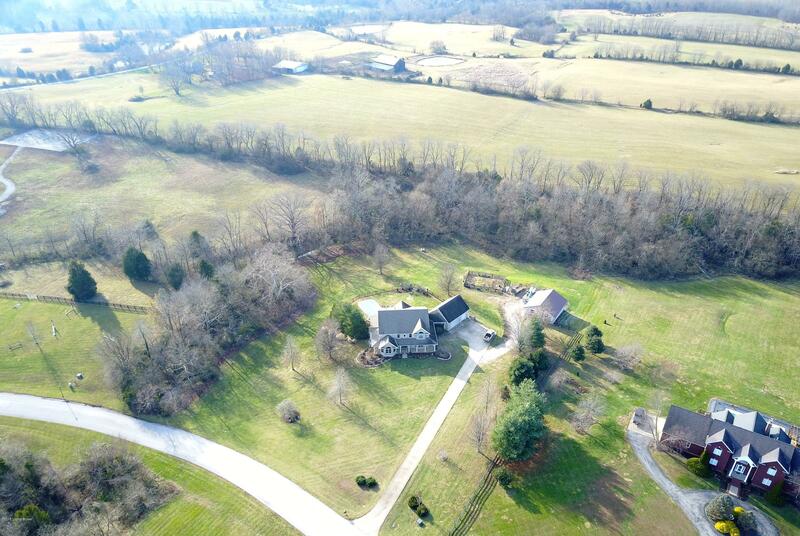 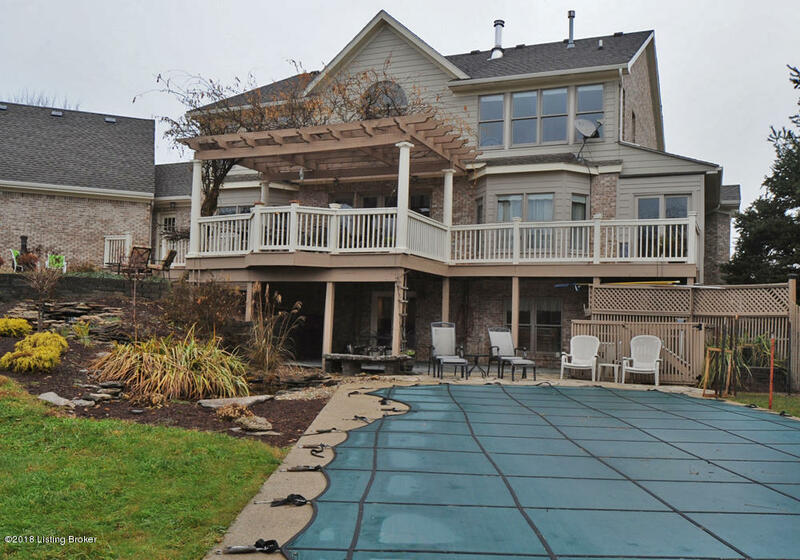 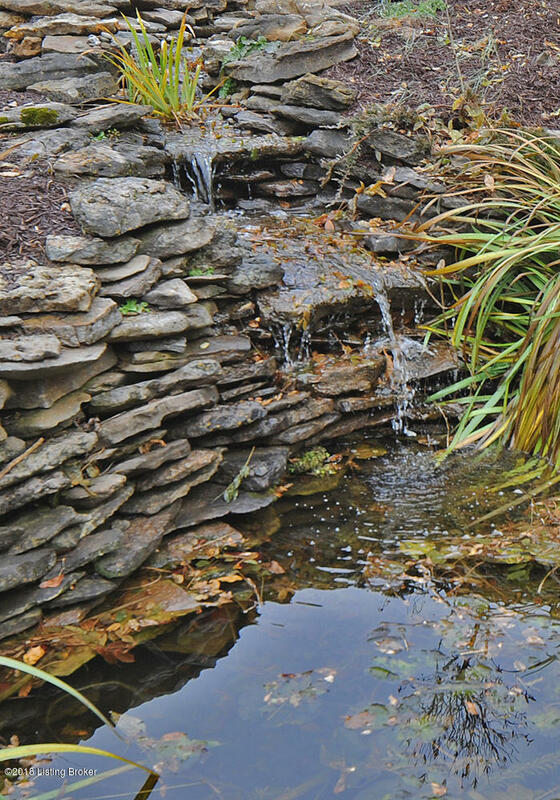 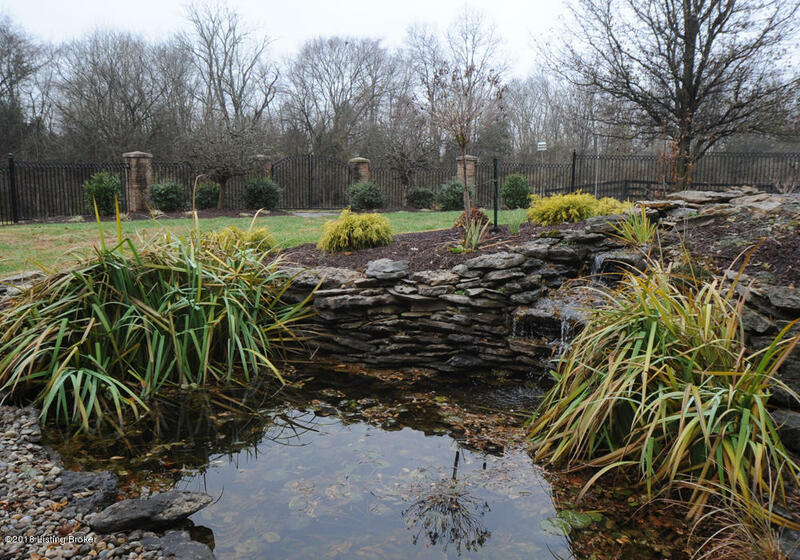 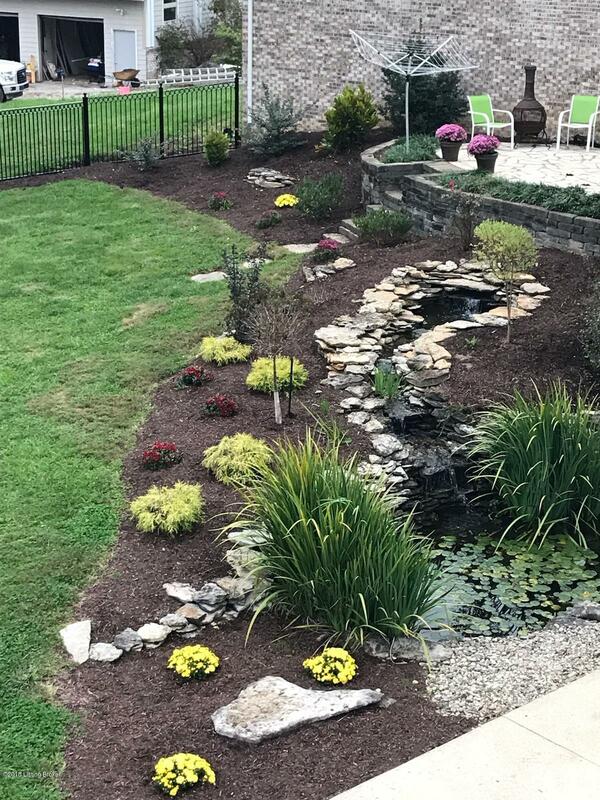 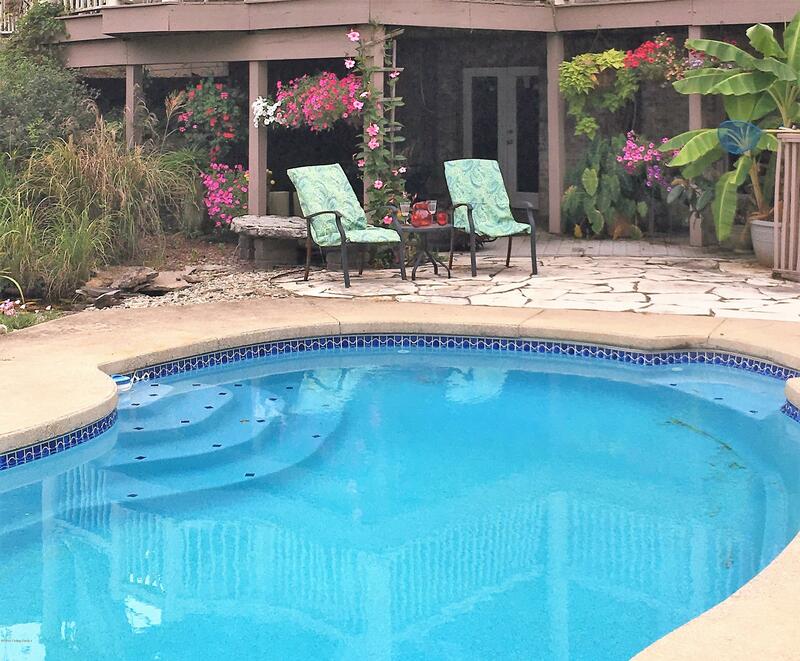 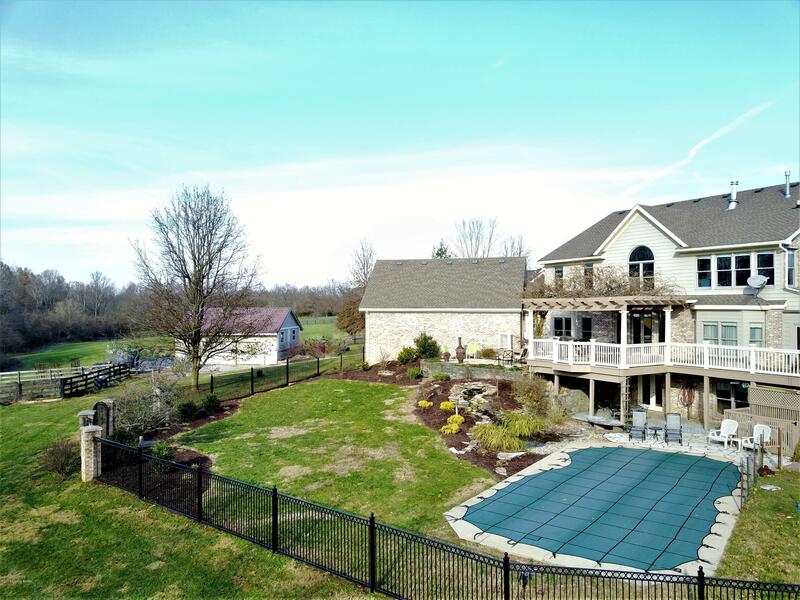 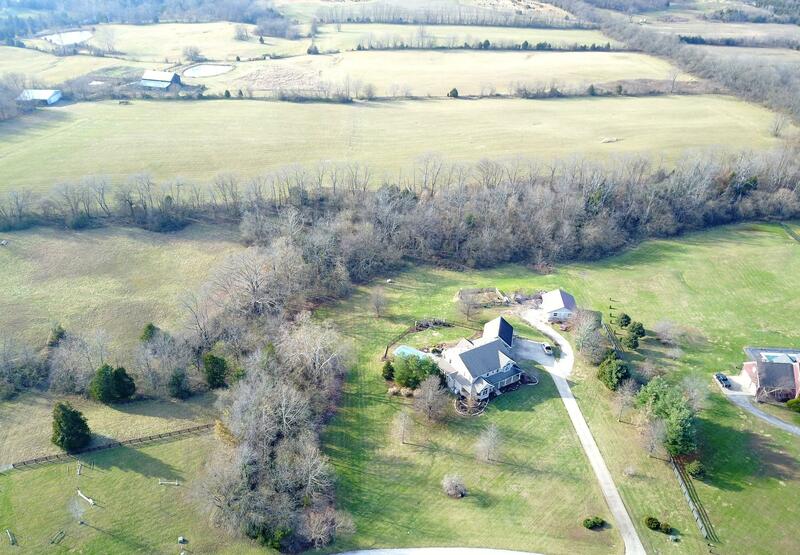 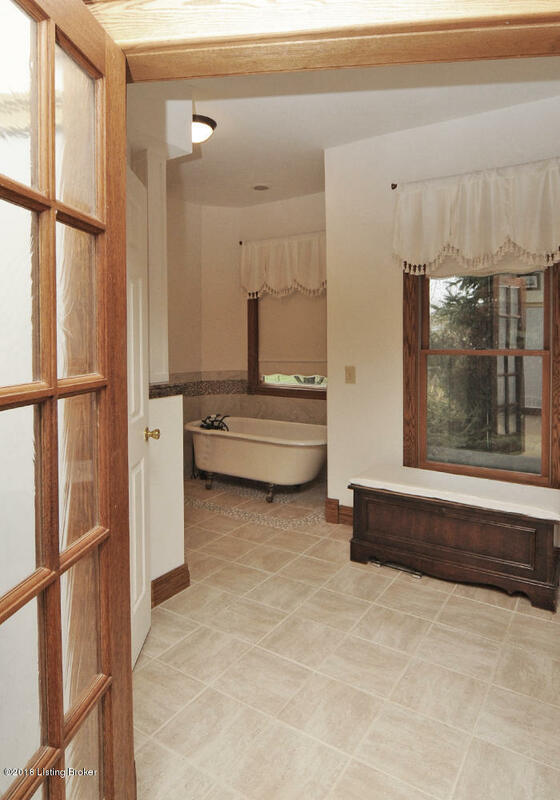 2.5 acres cleared and 2.5 acres of woods which offers gorgeous view and tremendous privacy. 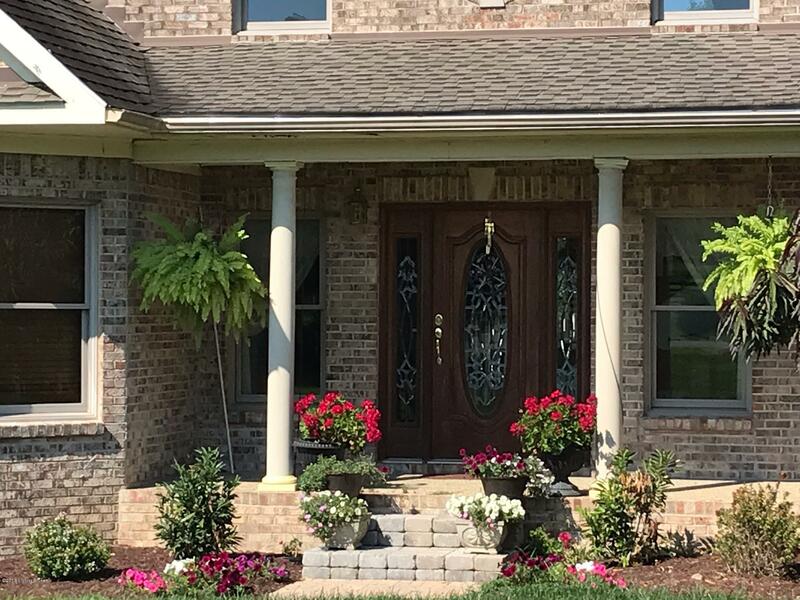 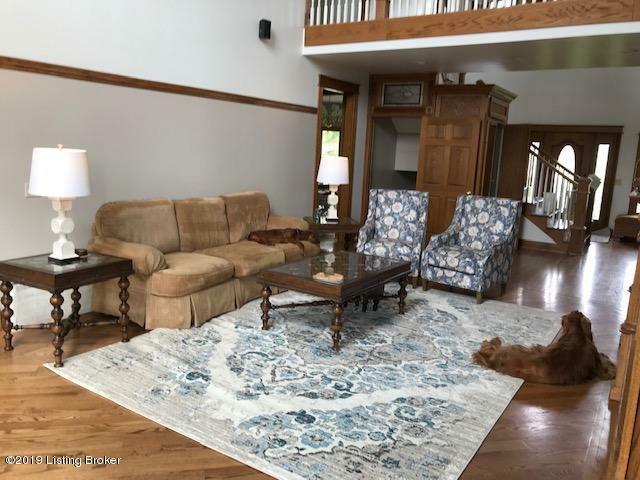 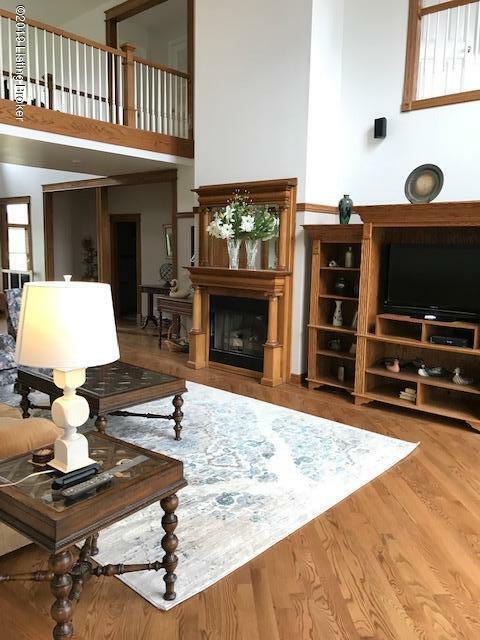 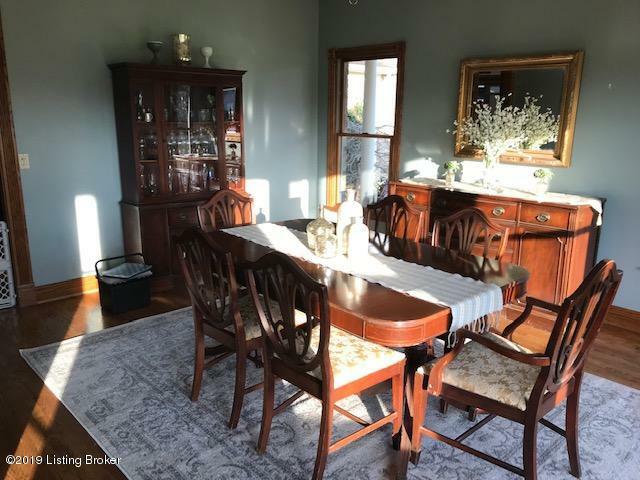 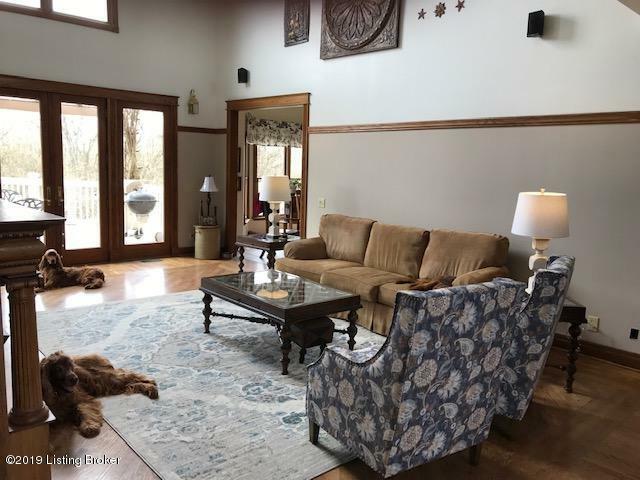 As you enter the house with the solid mahogany front door you will notice the high ceilings, abundance of natural light, a spacious foyer that opens to a formal sitting area. 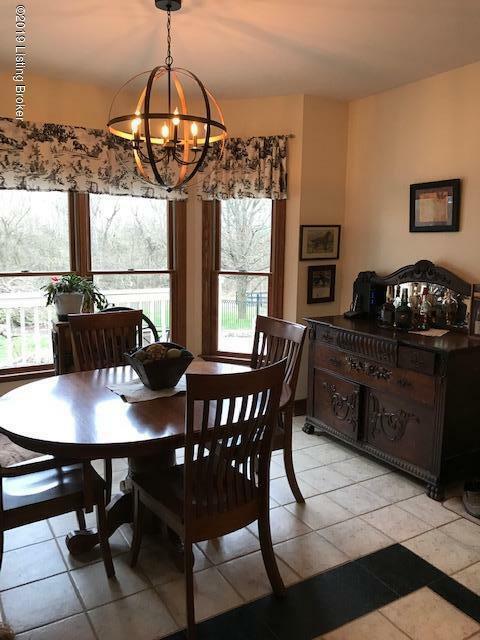 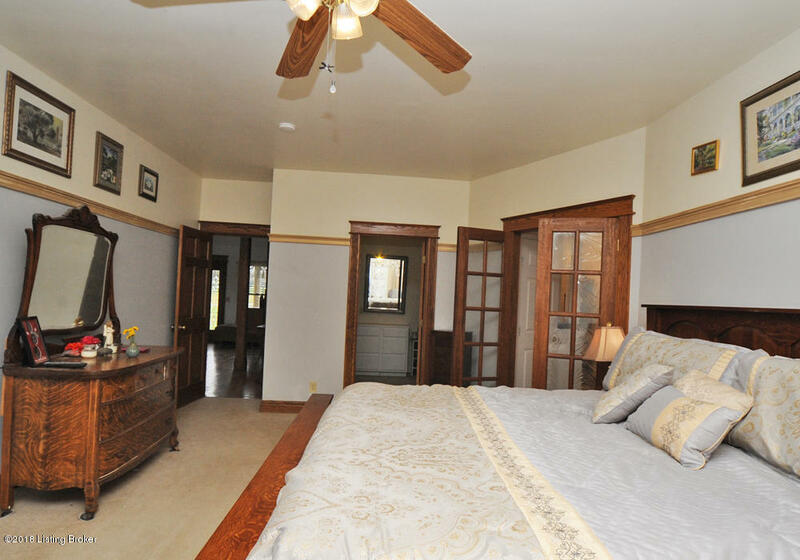 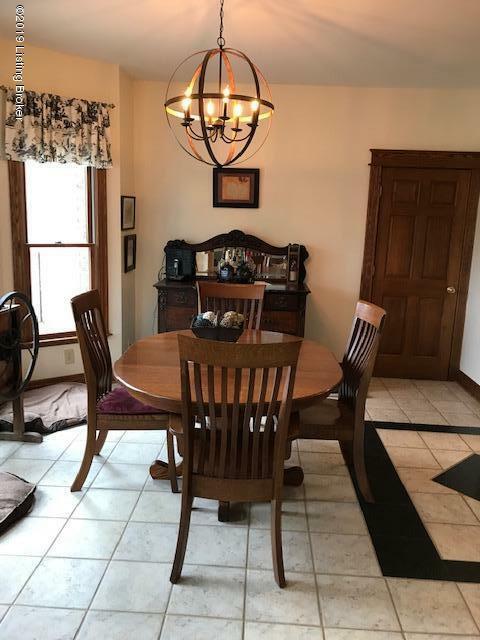 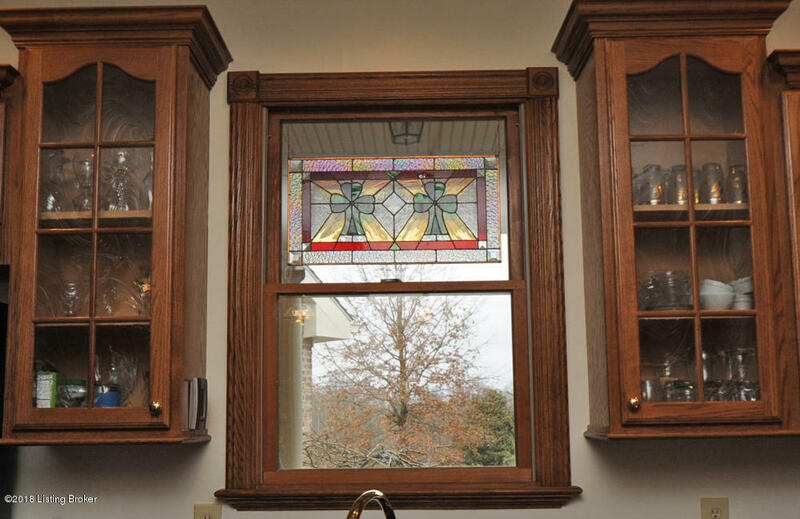 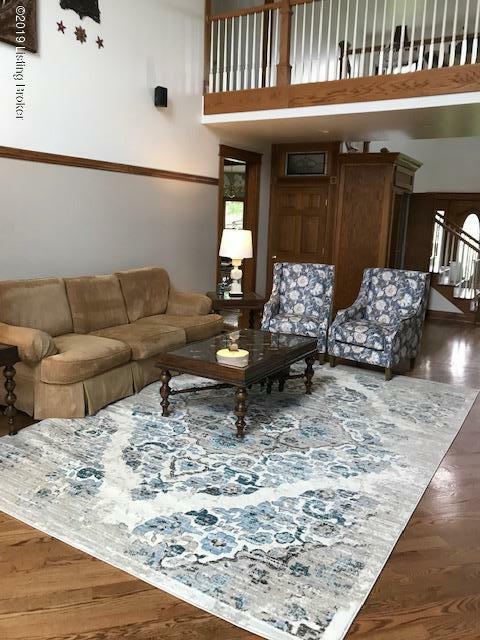 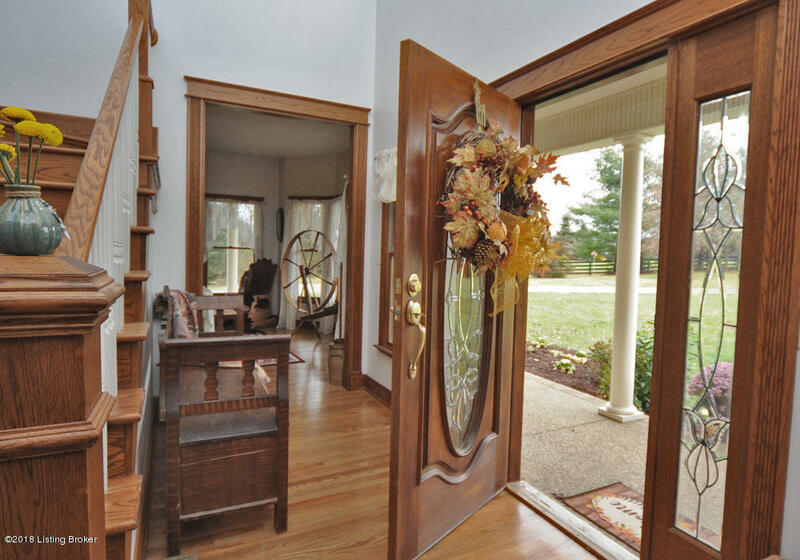 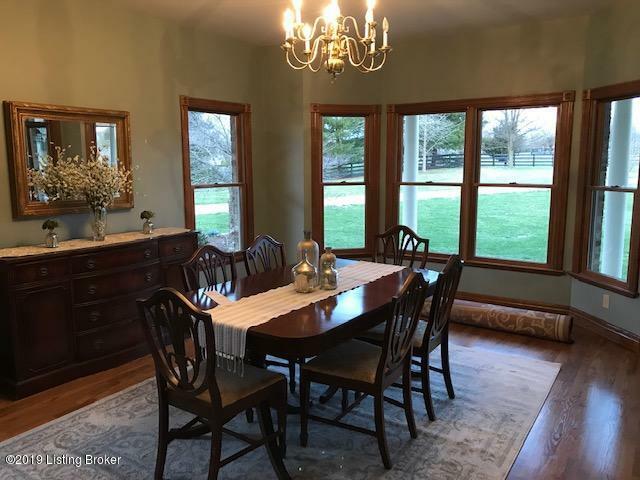 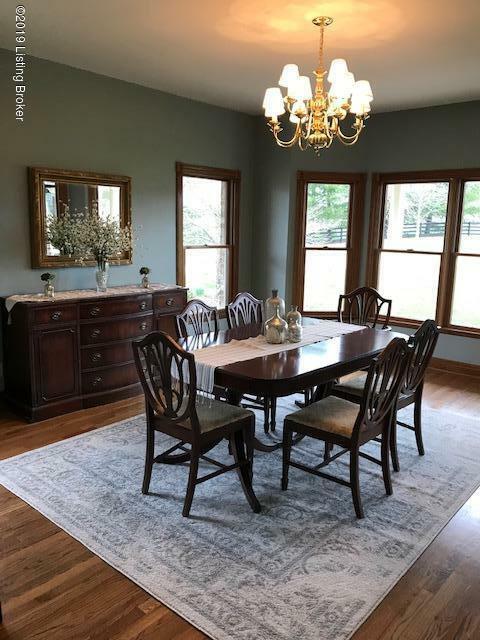 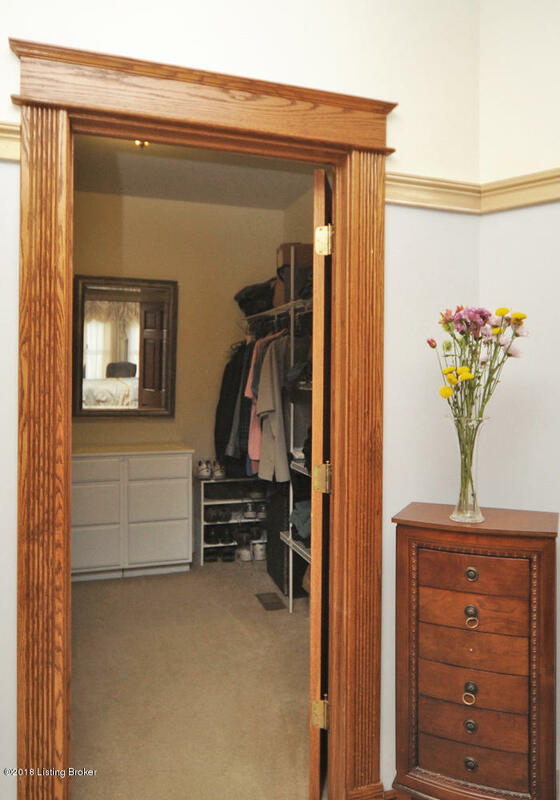 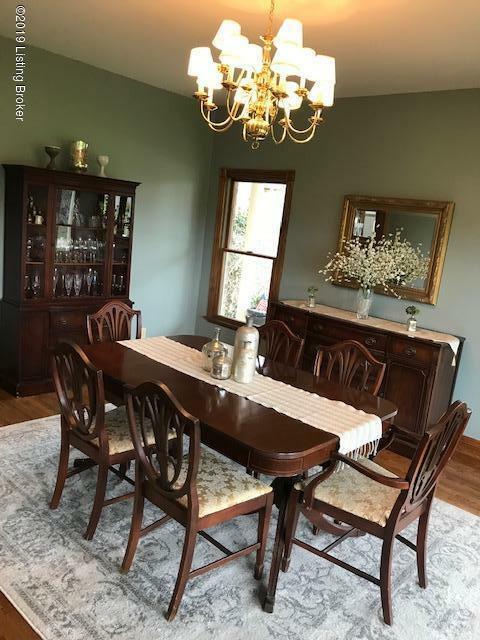 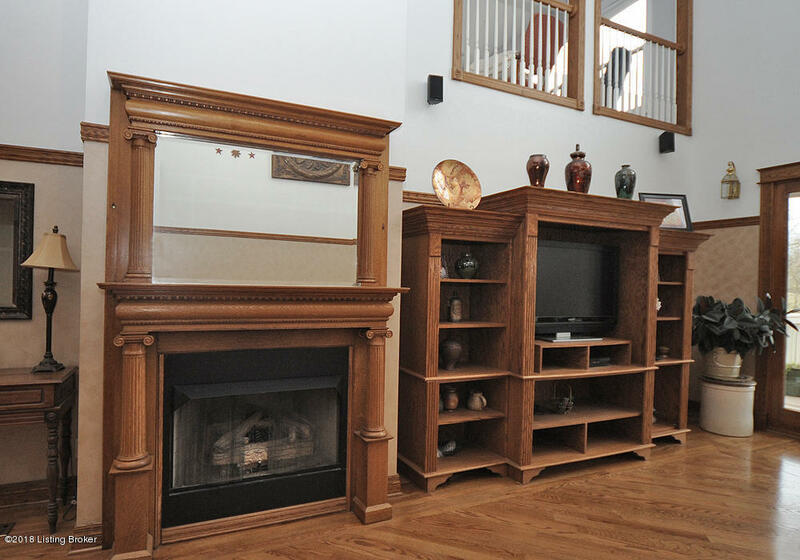 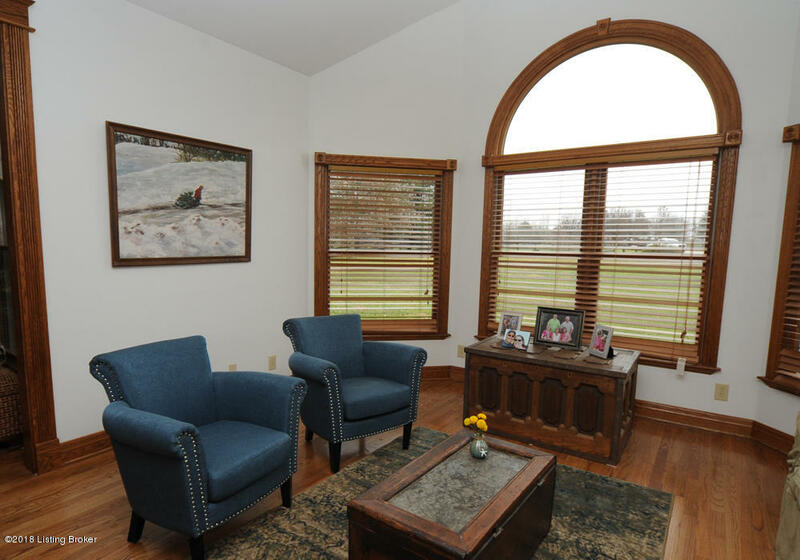 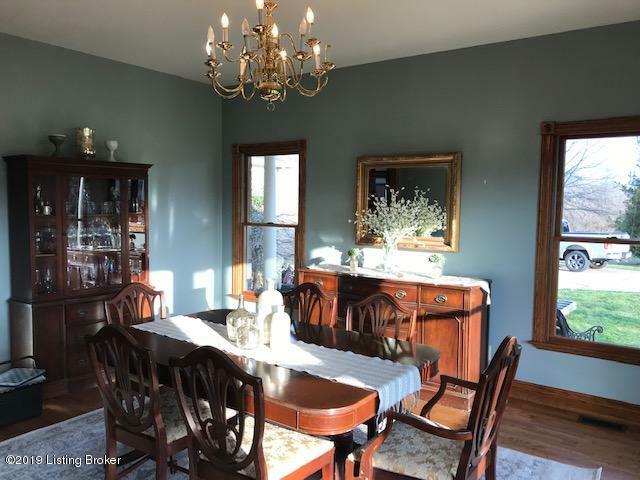 The trim work in this home is Amish hand milled oak trim. 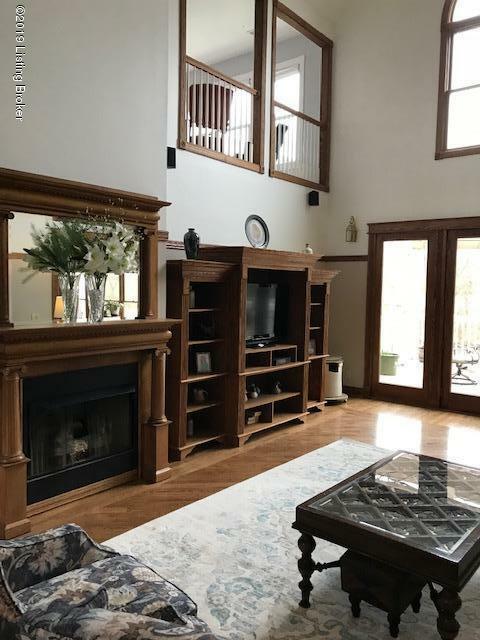 Next you will see a wonderful great room that offers 2 story ceilings, a fireplace with an antique mantel and built in cabinets. 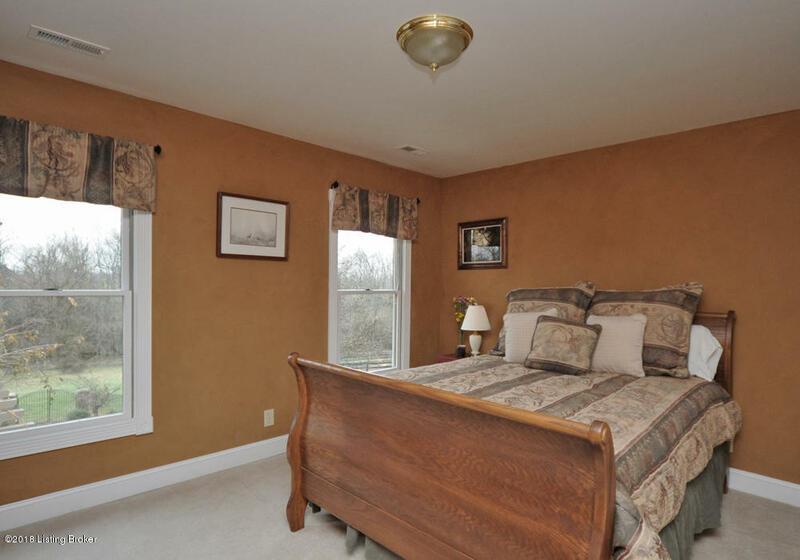 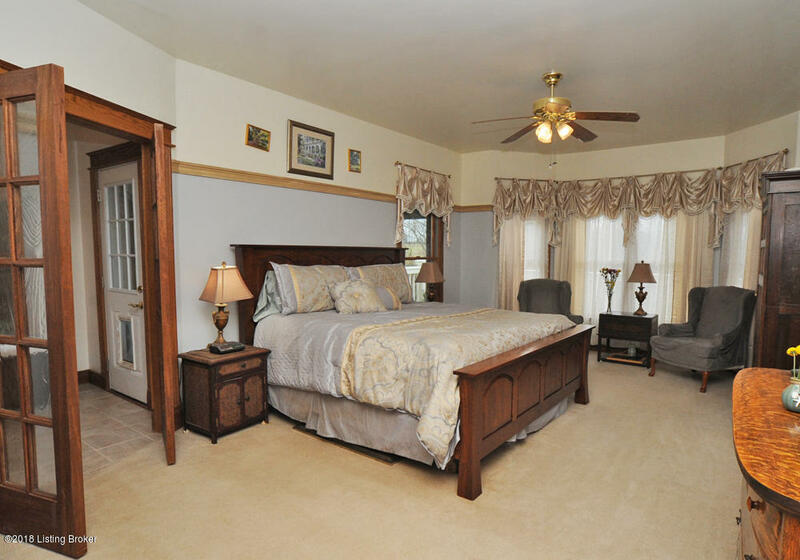 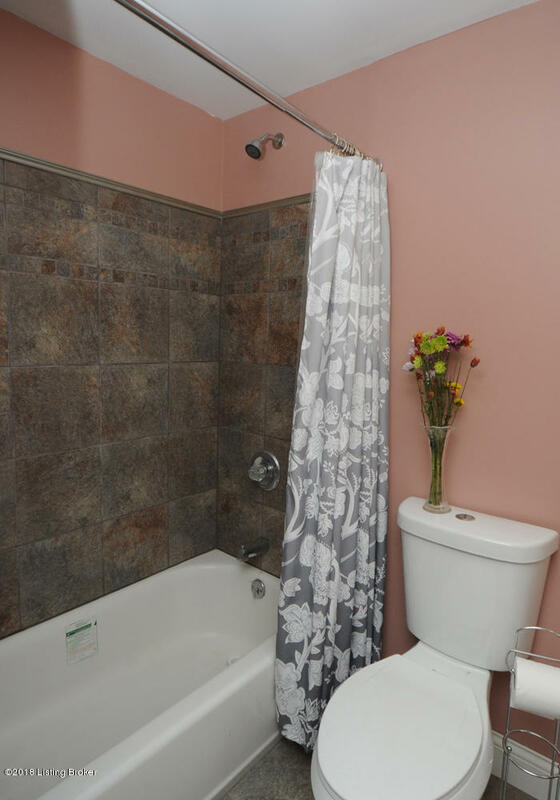 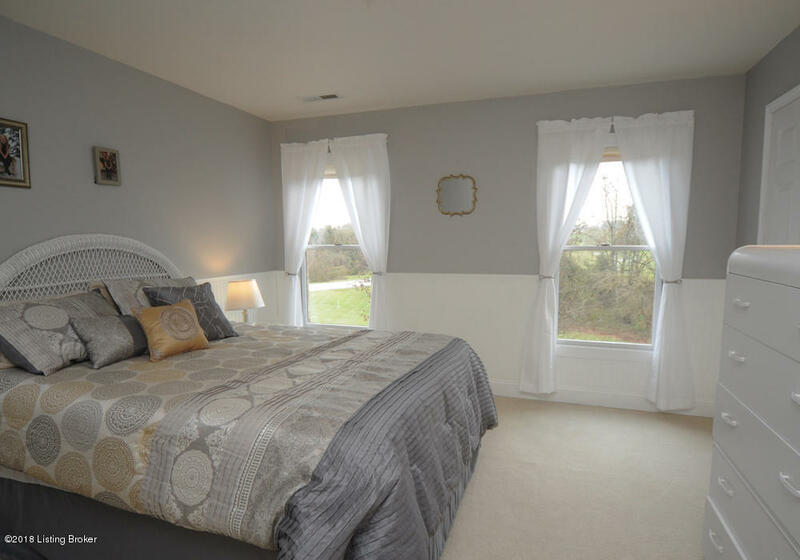 1st floor master suite, with master bath and large walk in closet. 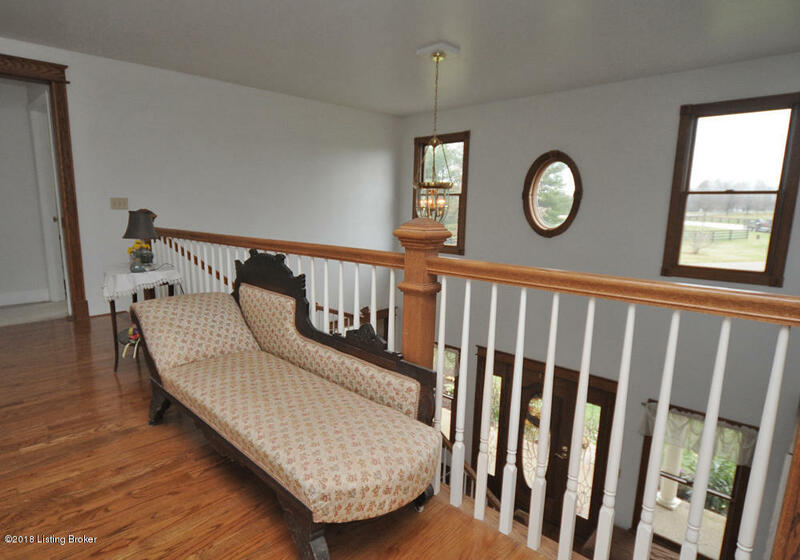 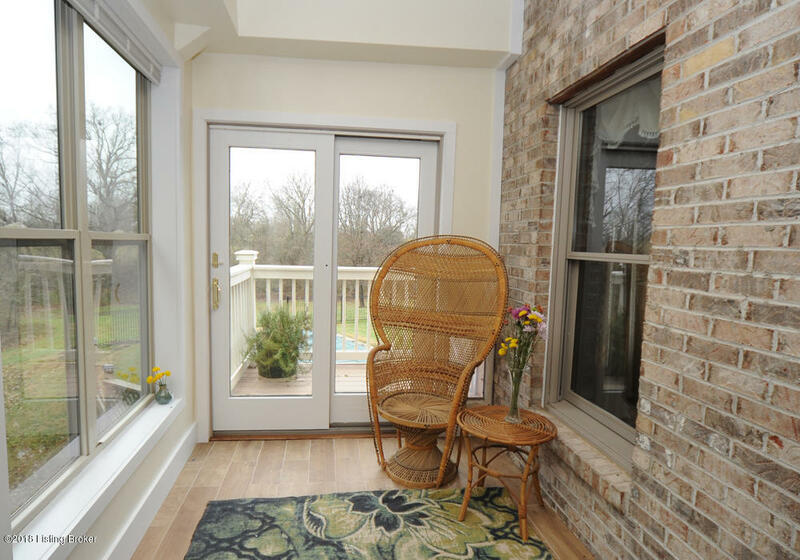 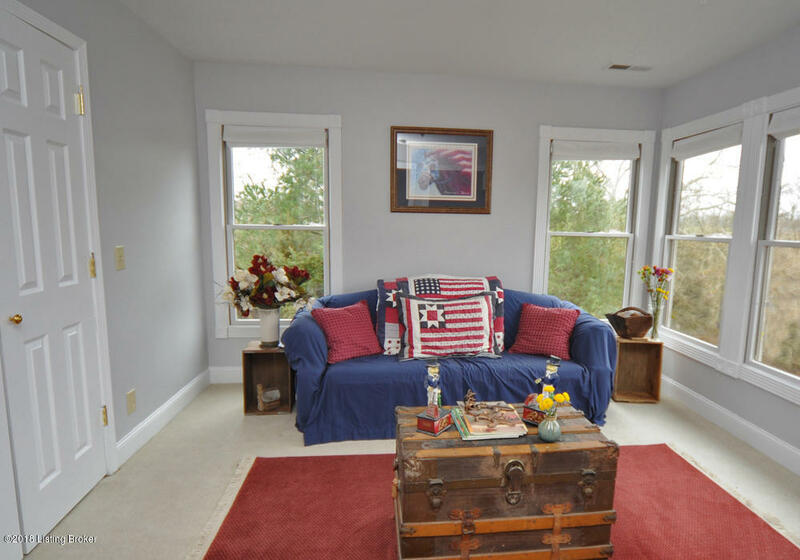 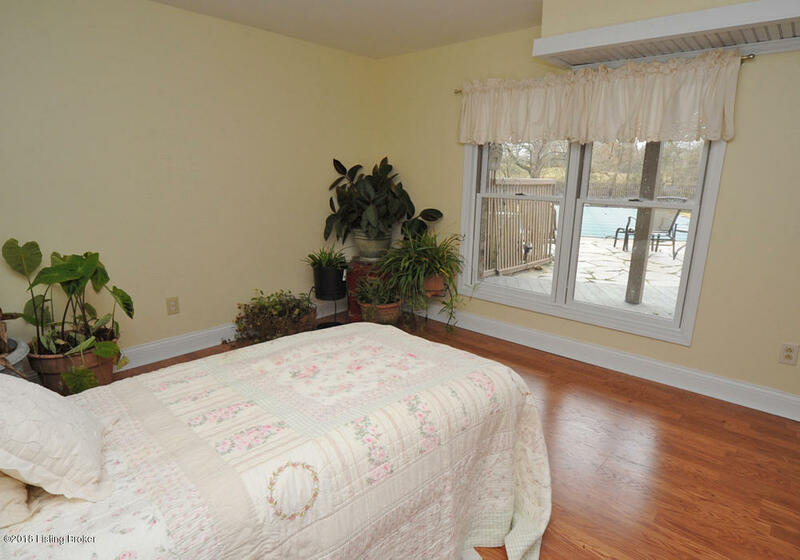 Right off the master is a nice enclosed porch perfect for morning coffee or a great reading nook.